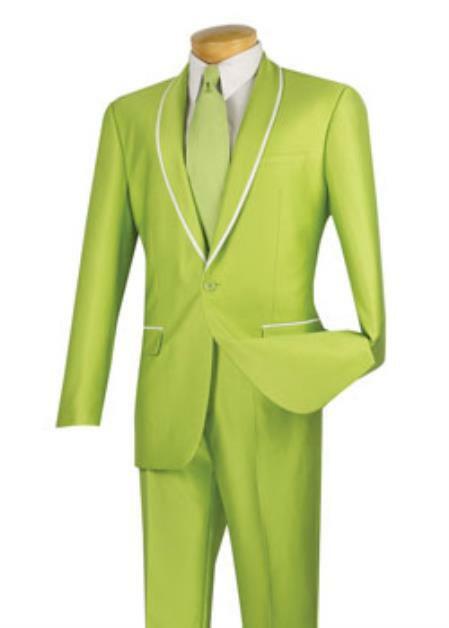 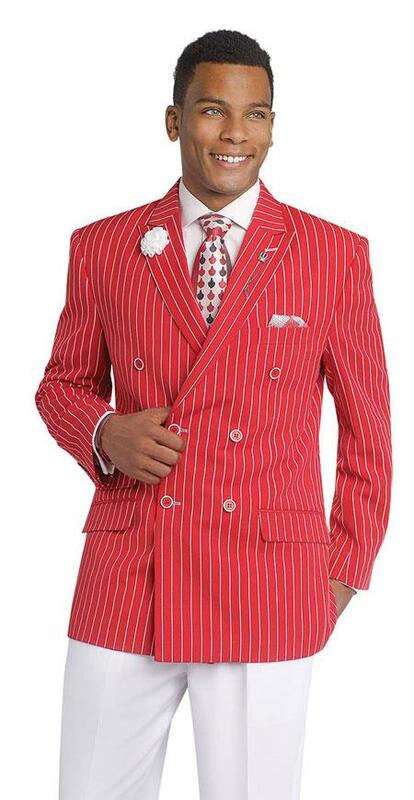 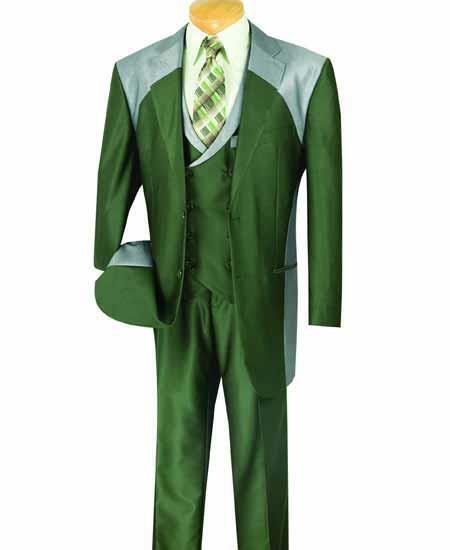 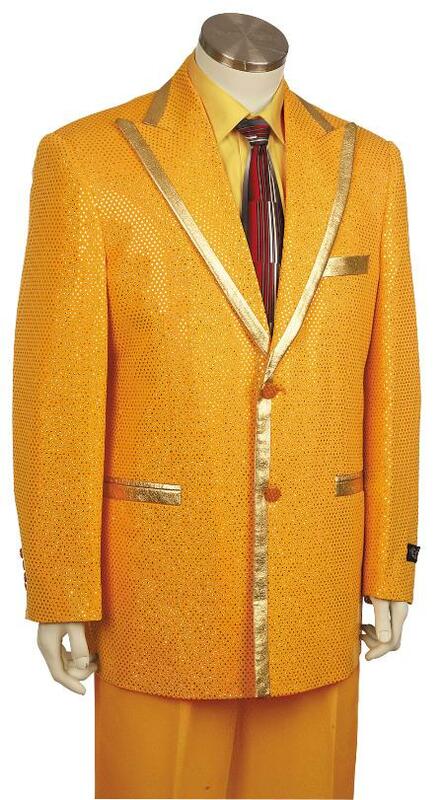 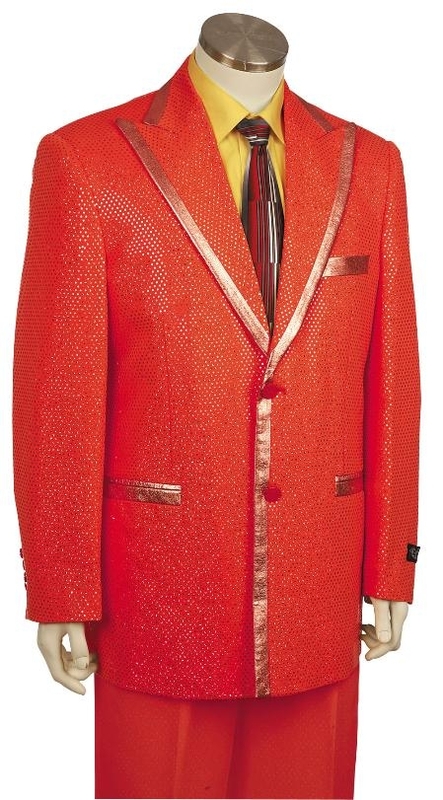 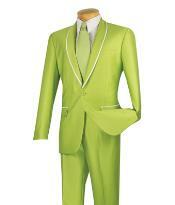 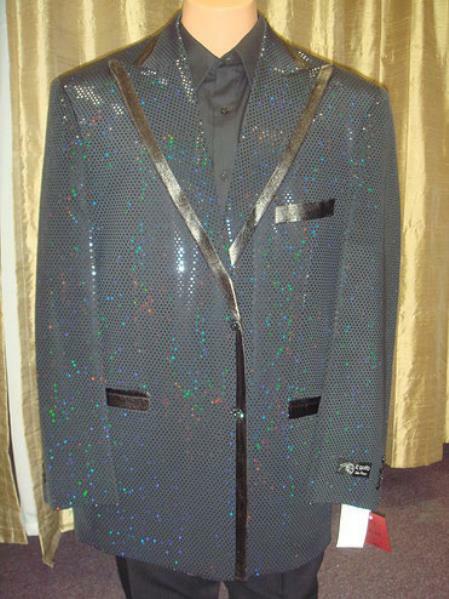 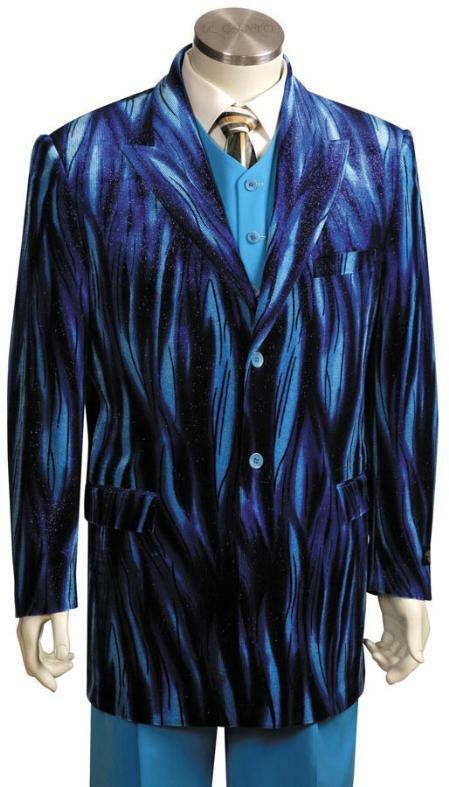 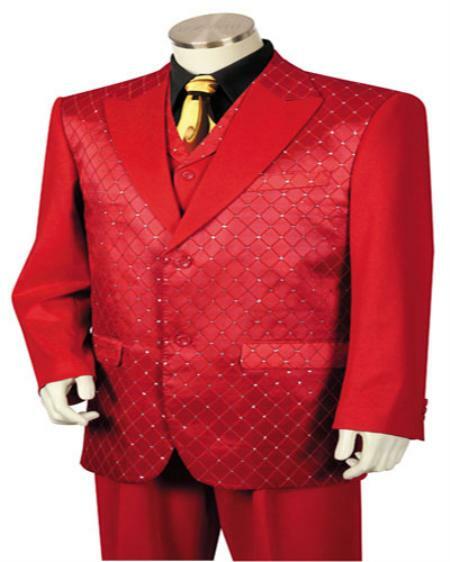 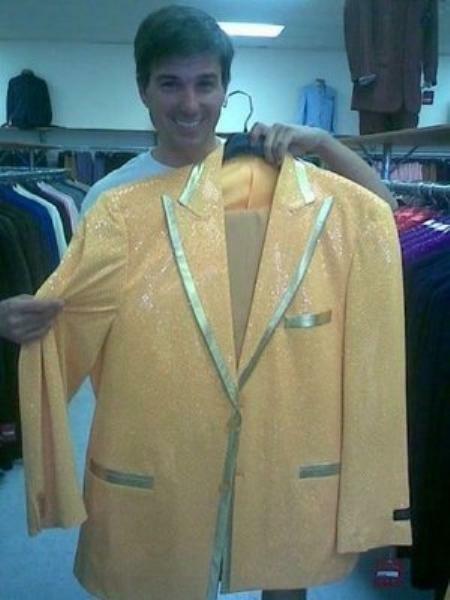 Pimp suits are extravagant flashy pieces of costumes that were popular during the earlier decades. 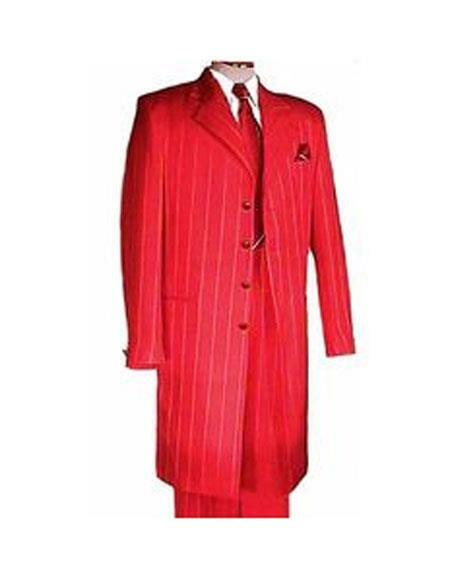 They are known for their colors and their flashiness and are considered to be very unique and trendy. 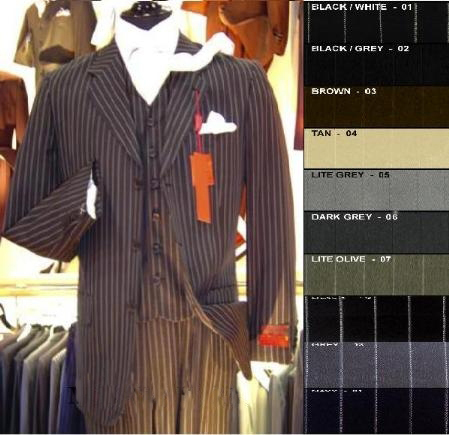 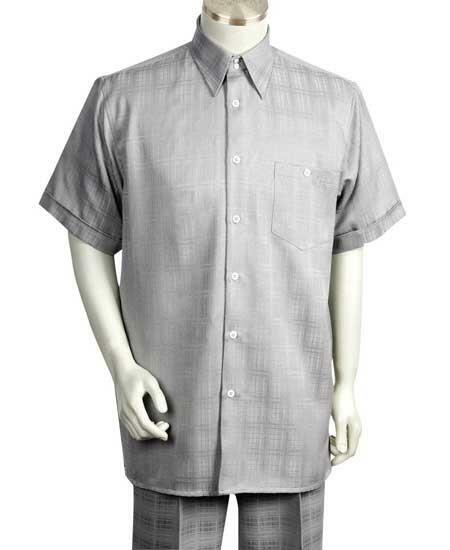 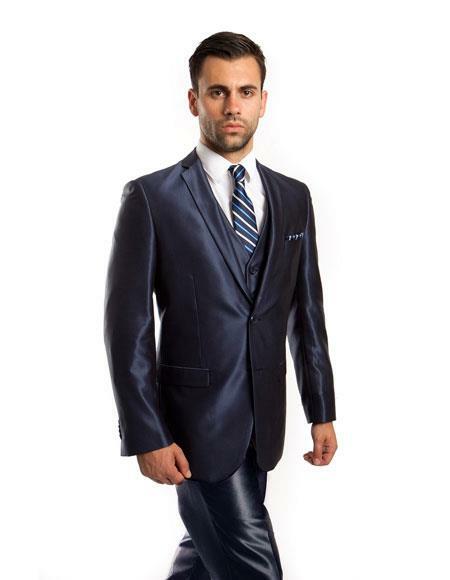 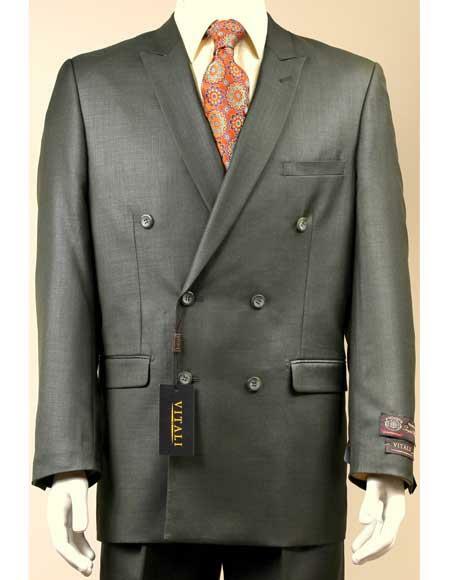 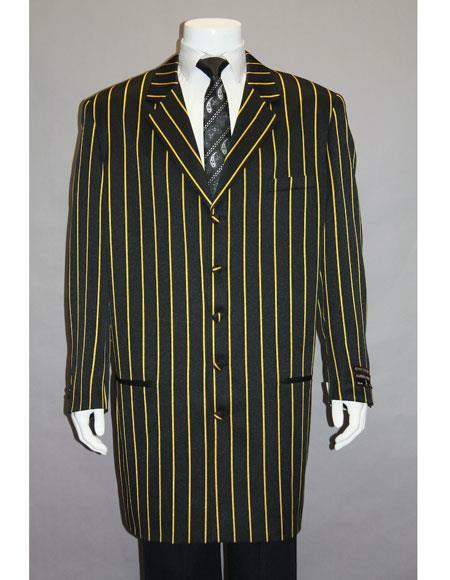 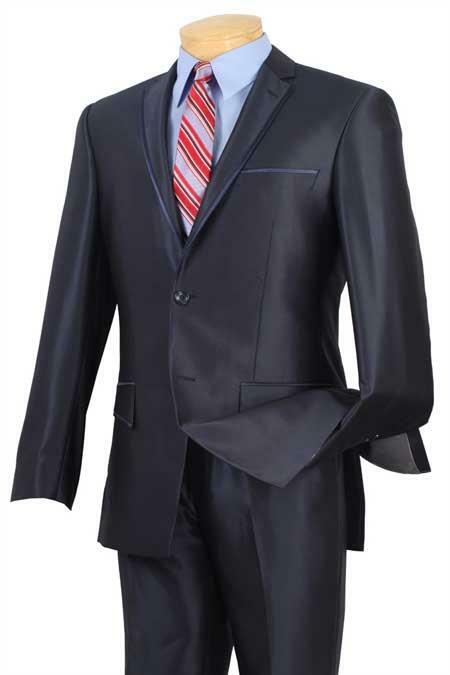 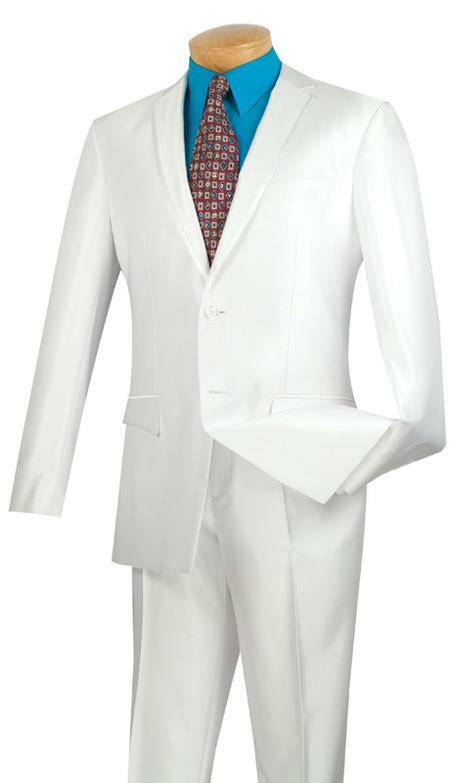 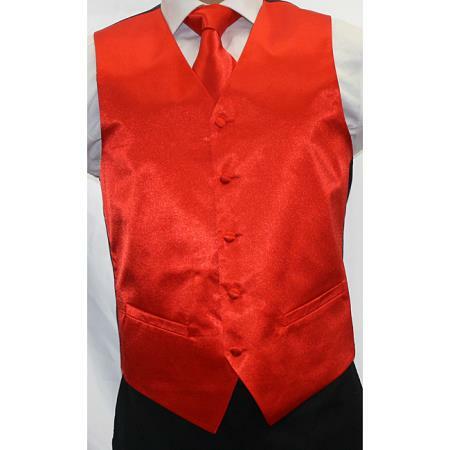 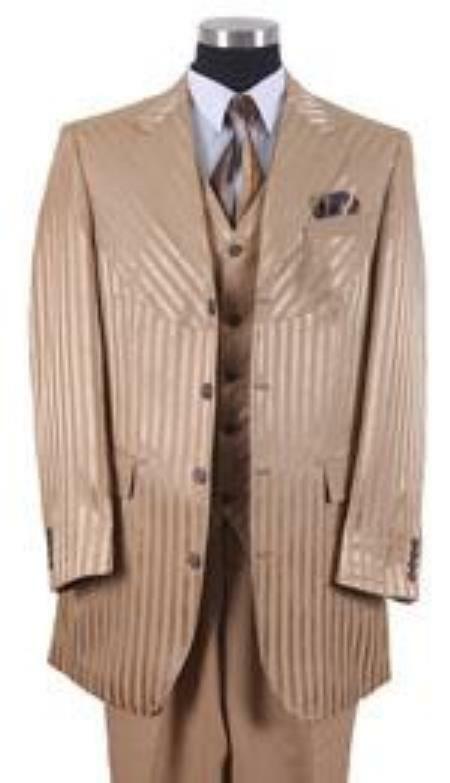 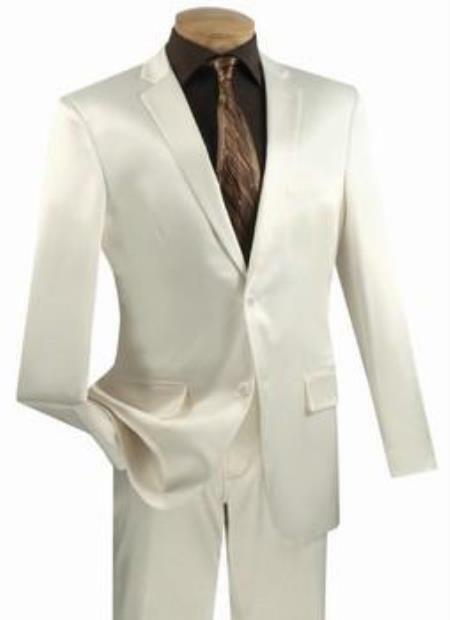 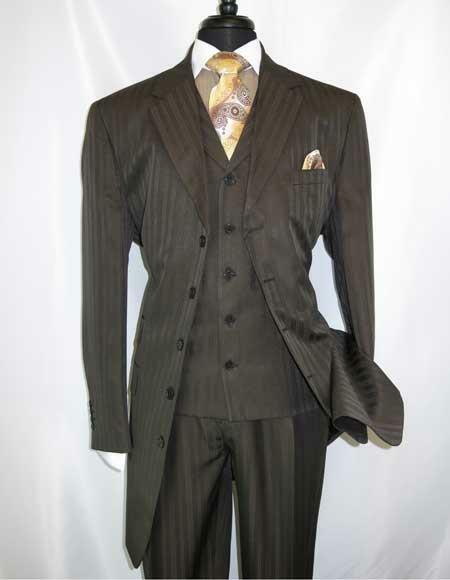 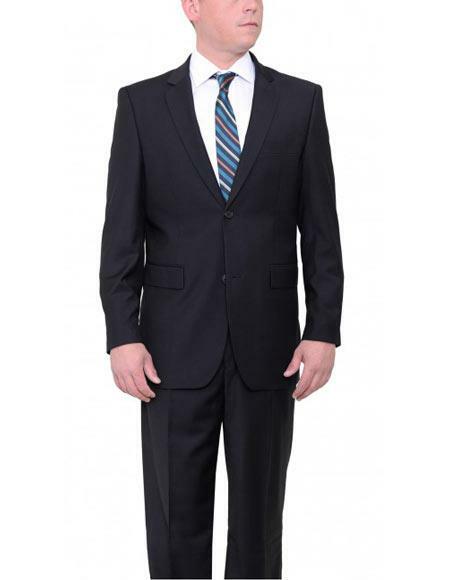 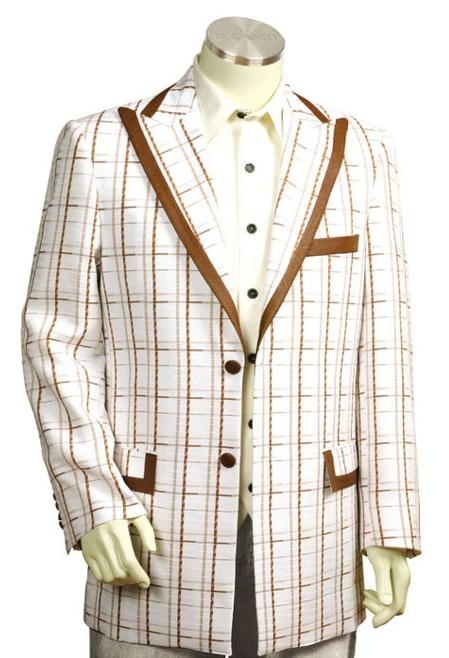 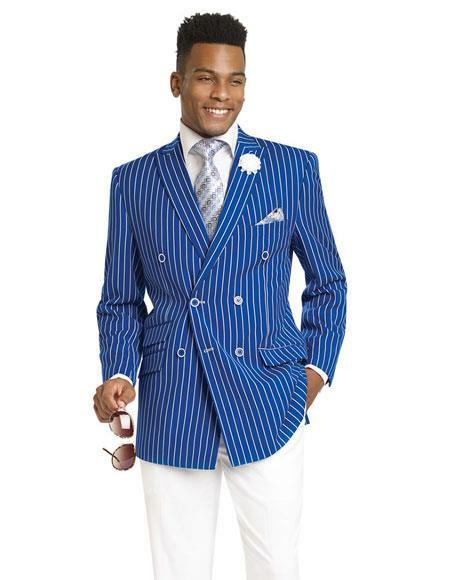 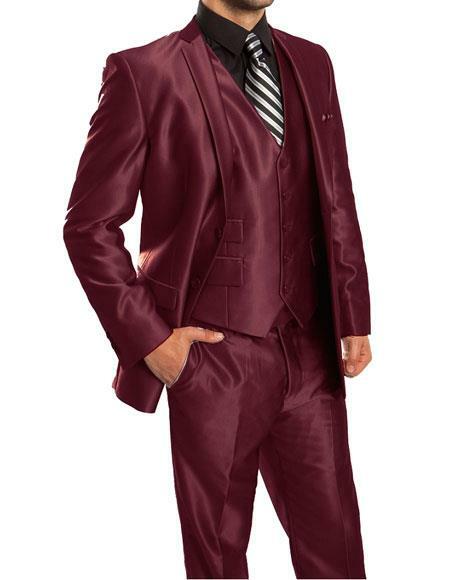 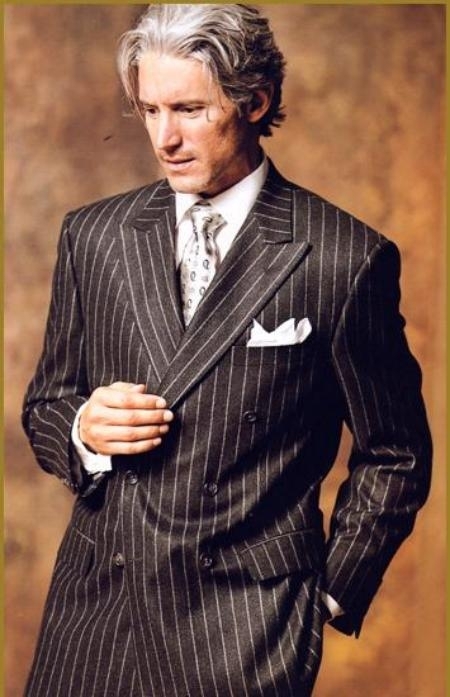 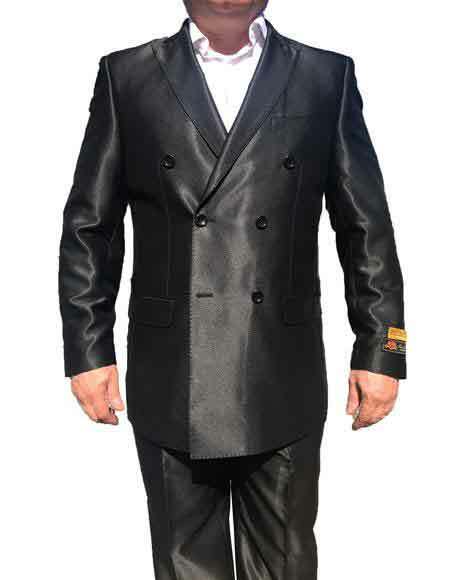 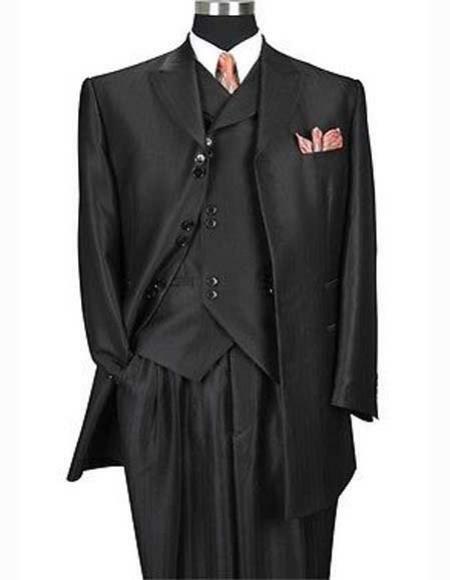 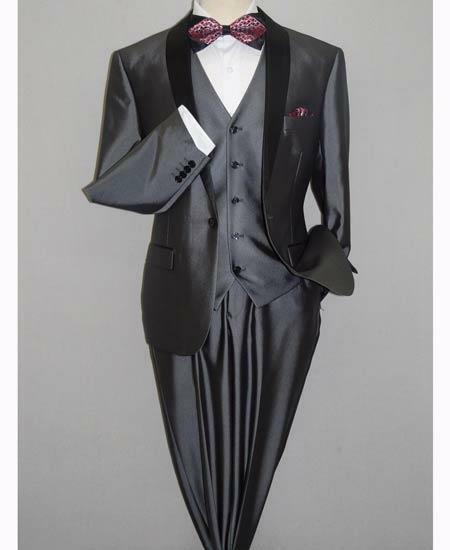 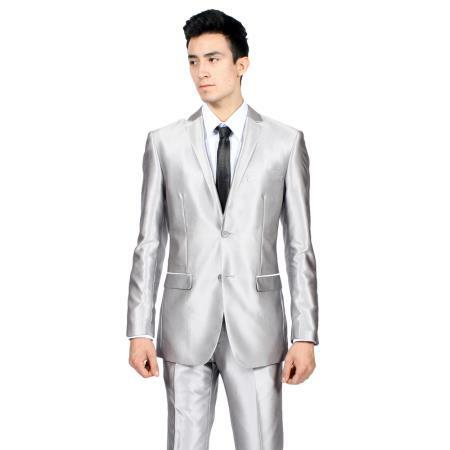 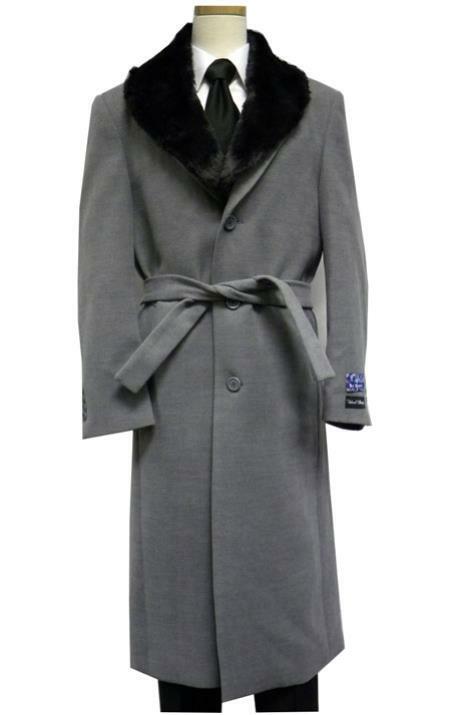 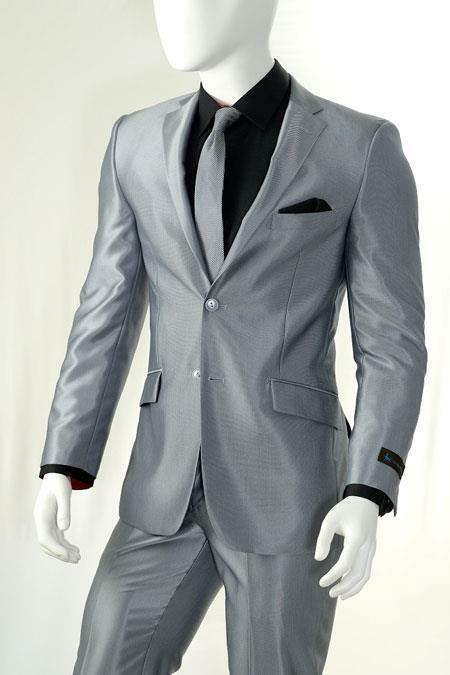 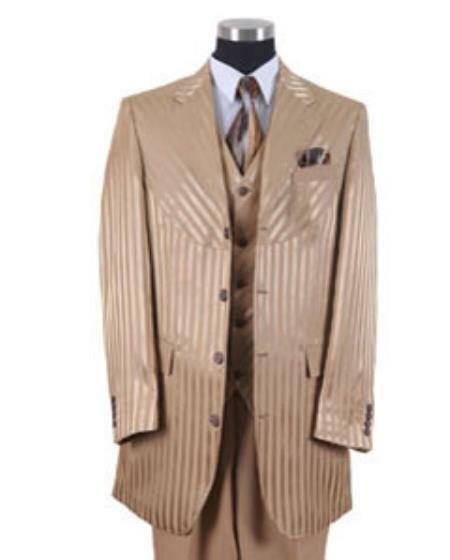 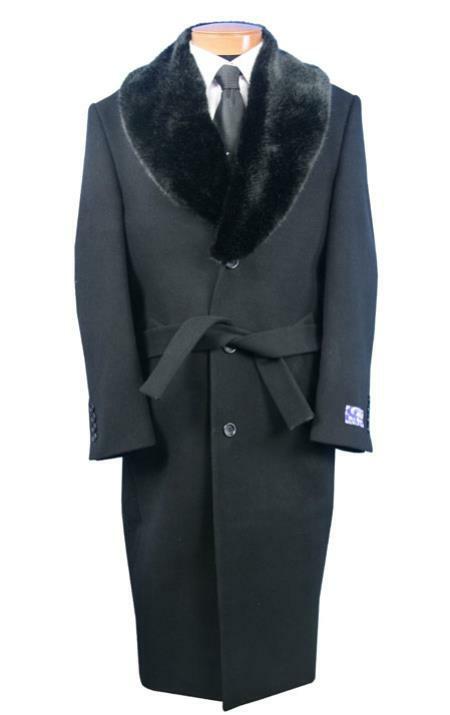 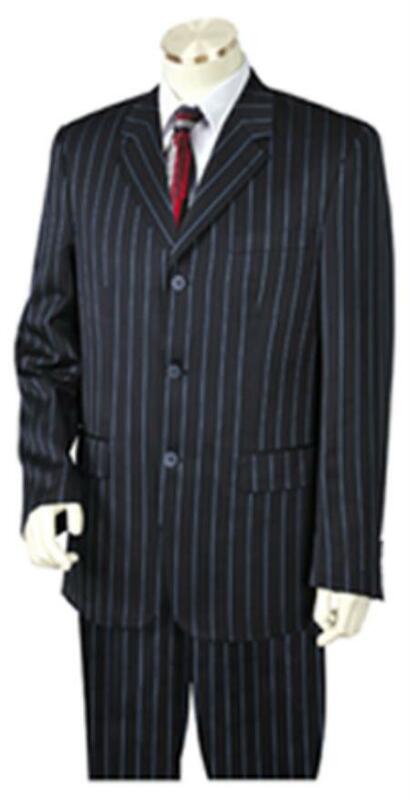 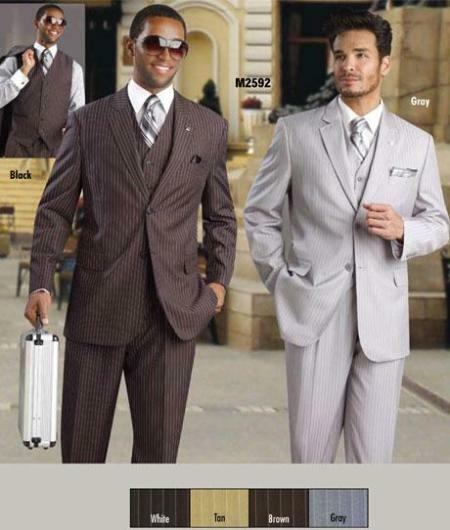 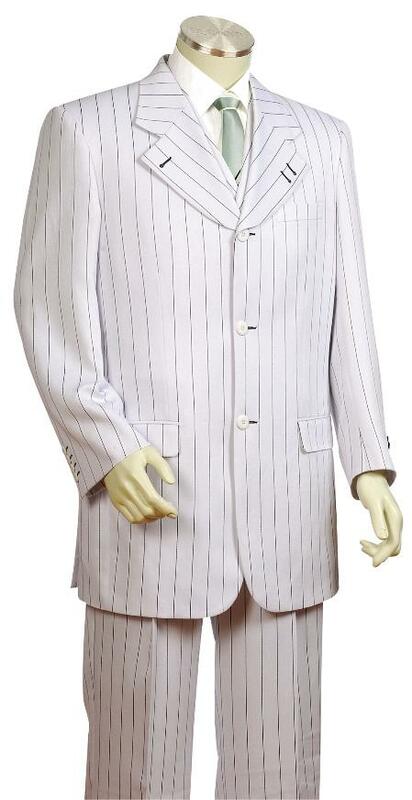 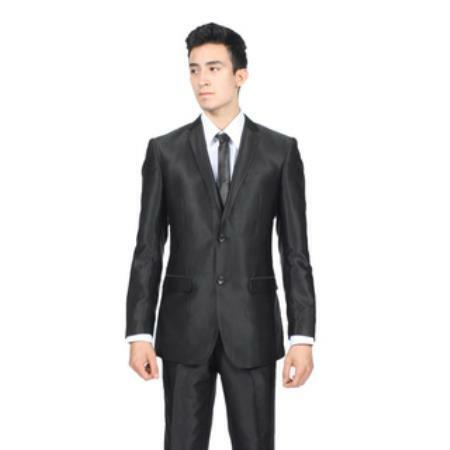 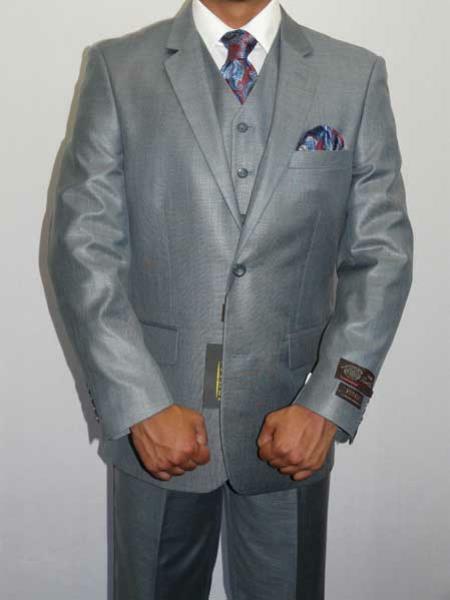 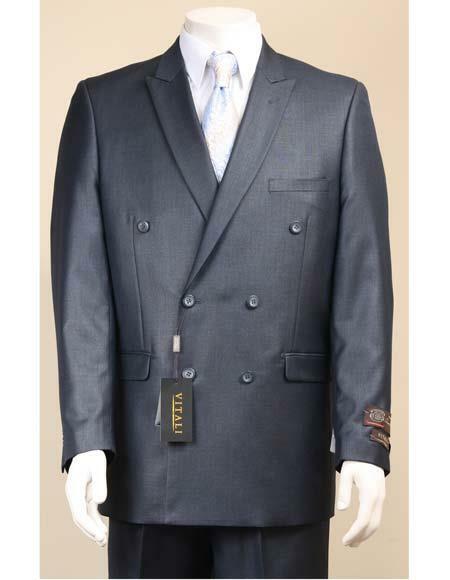 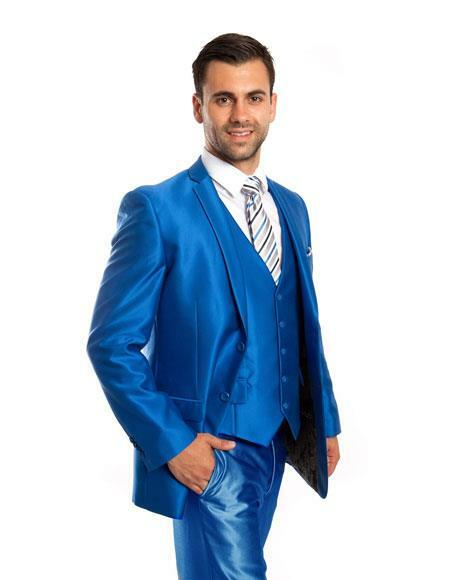 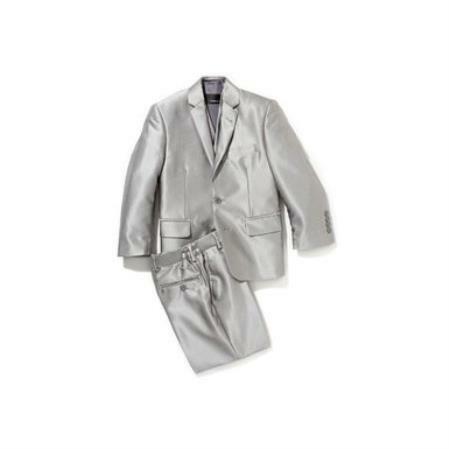 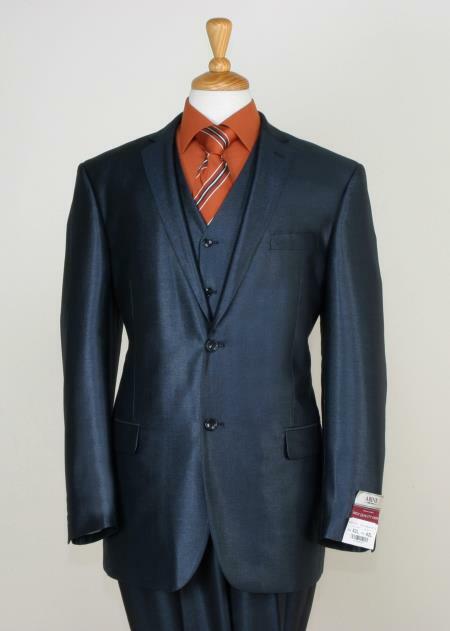 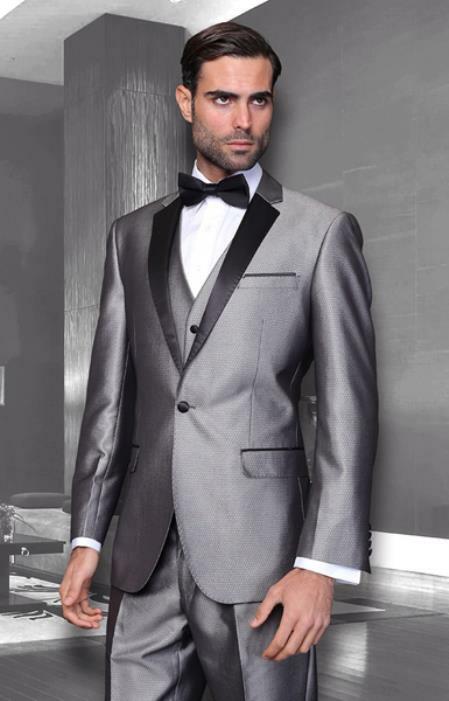 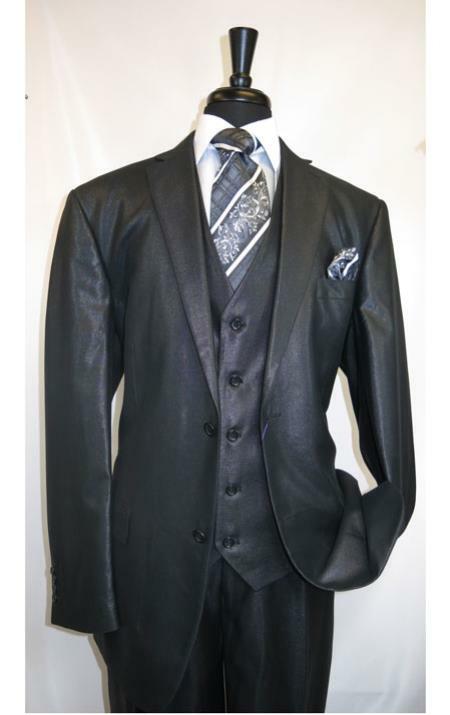 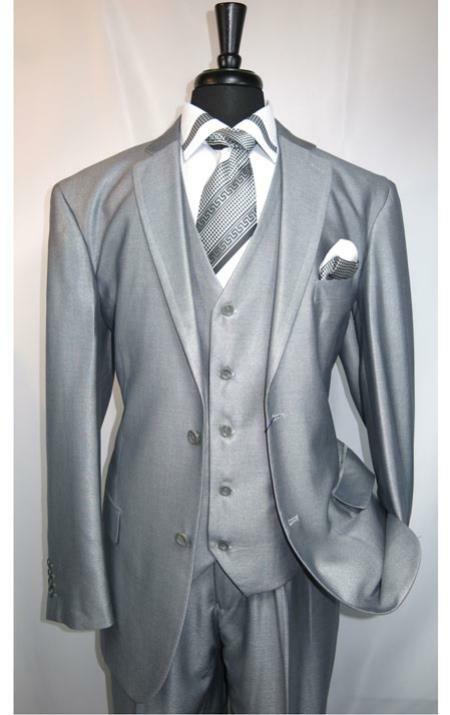 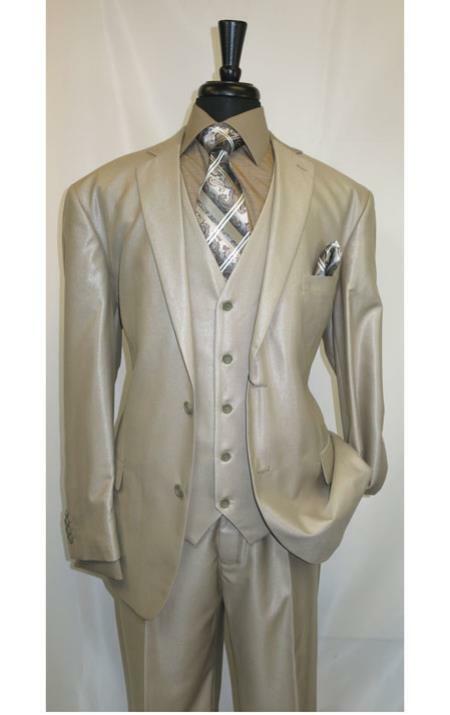 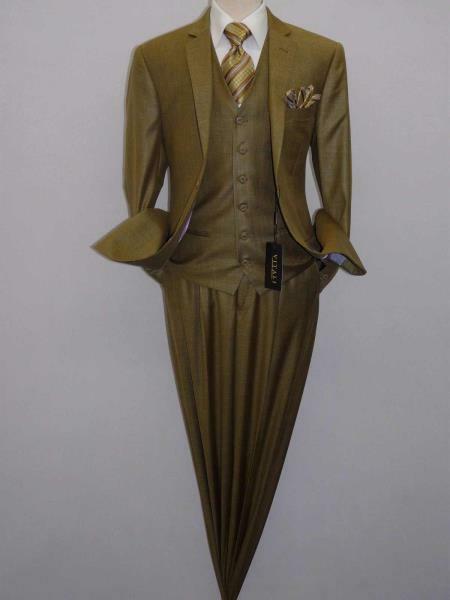 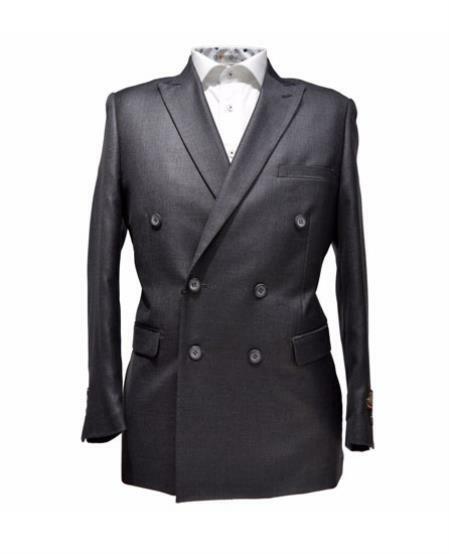 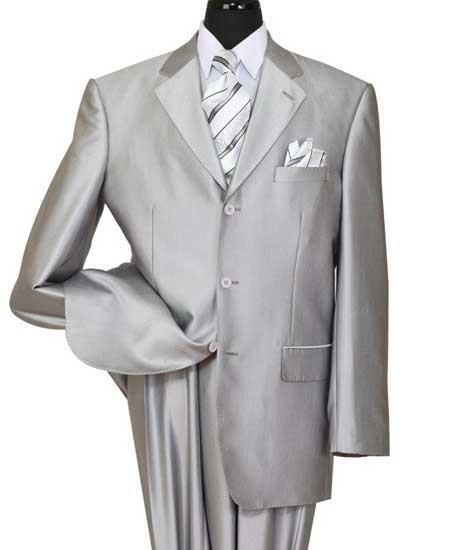 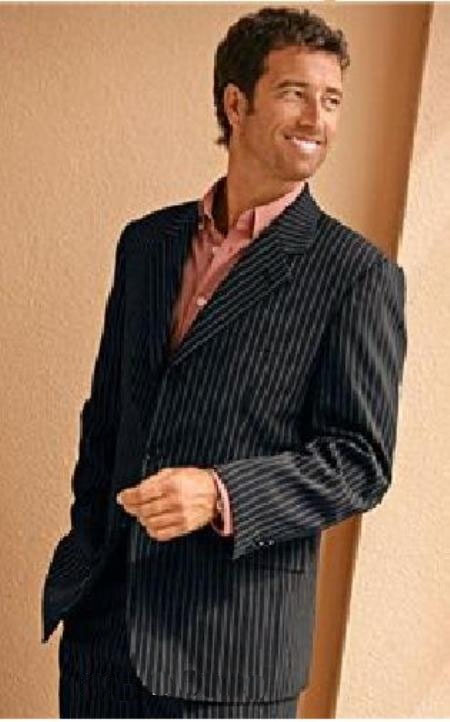 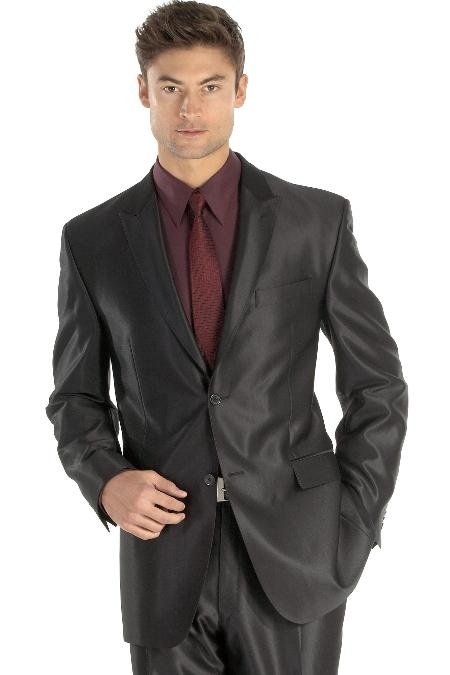 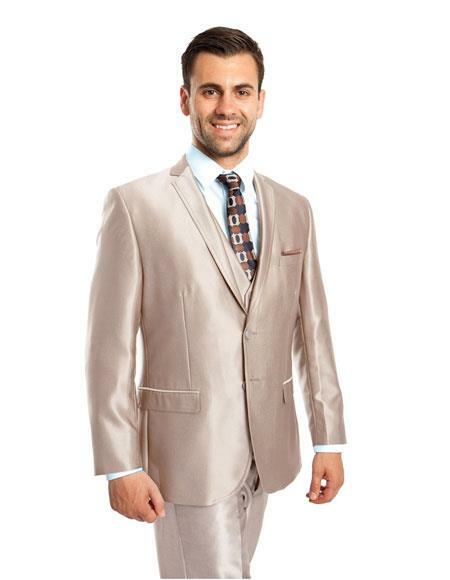 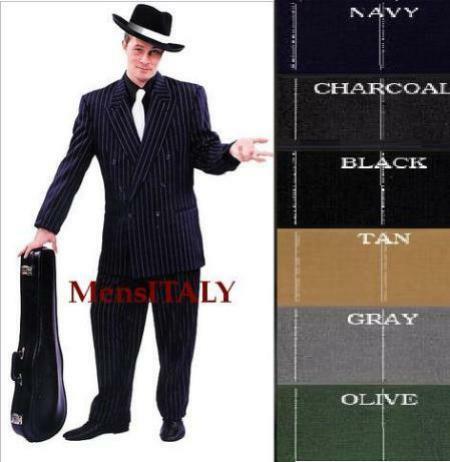 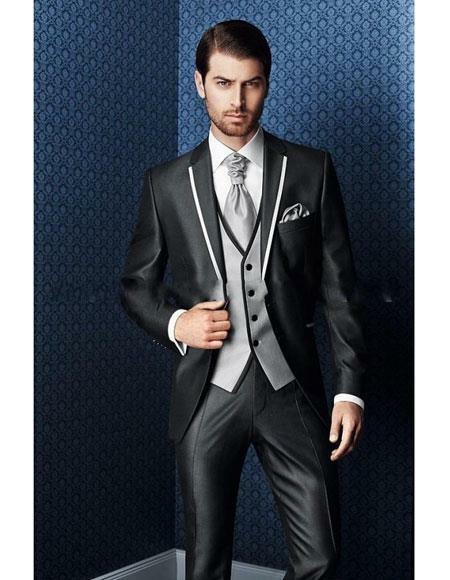 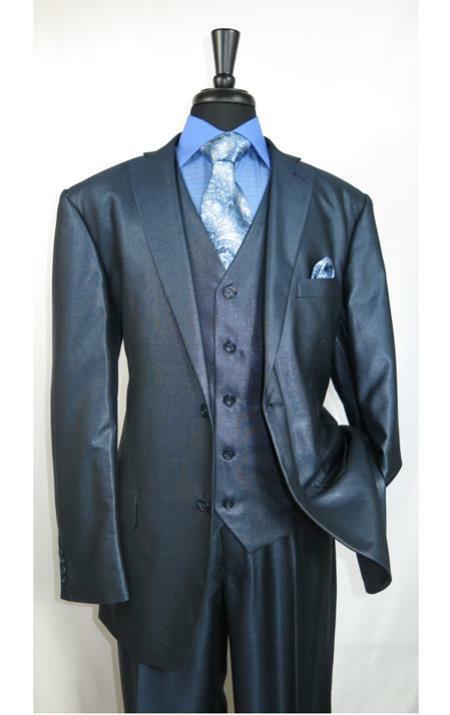 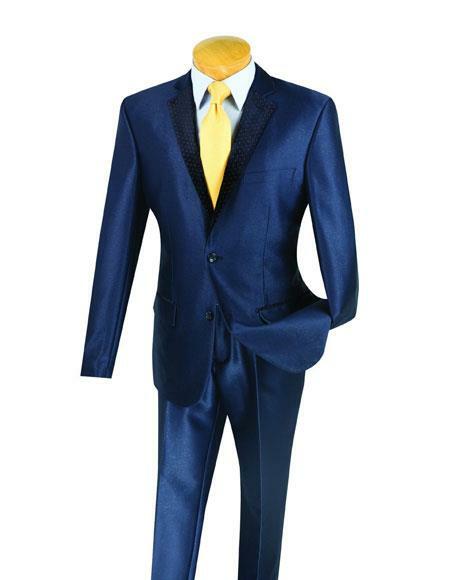 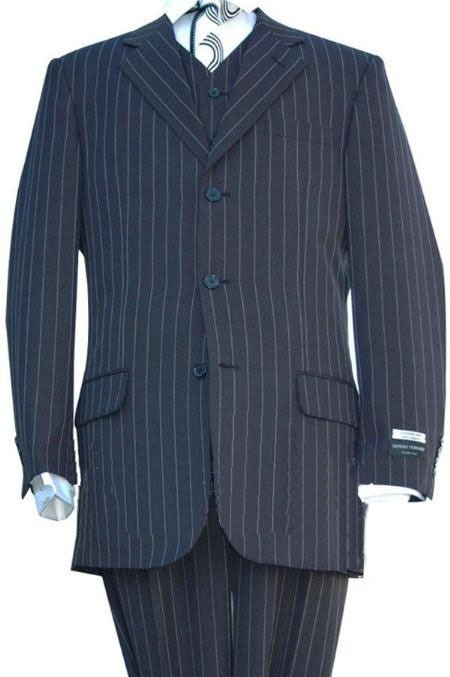 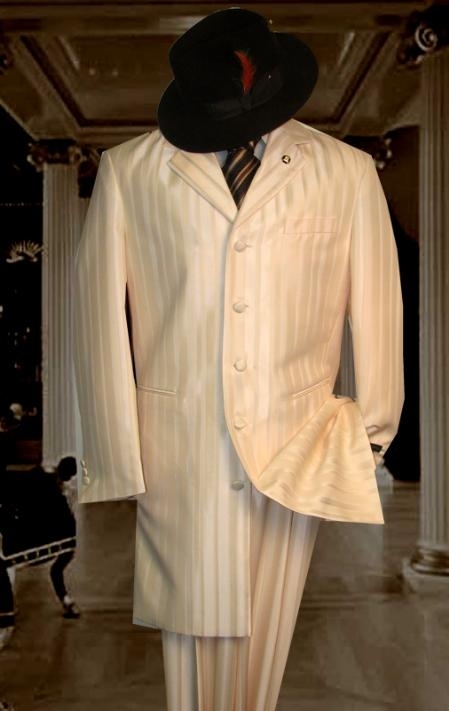 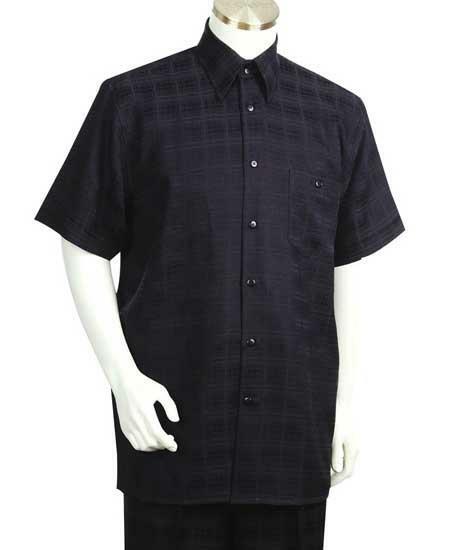 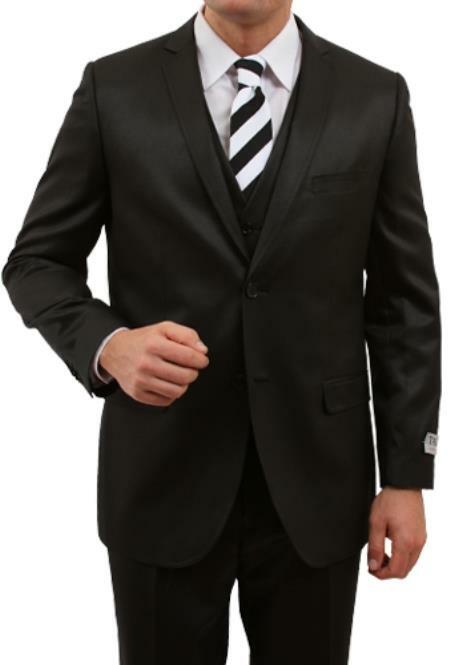 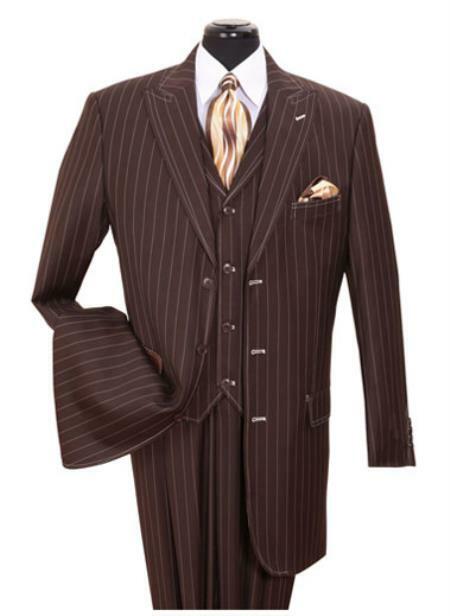 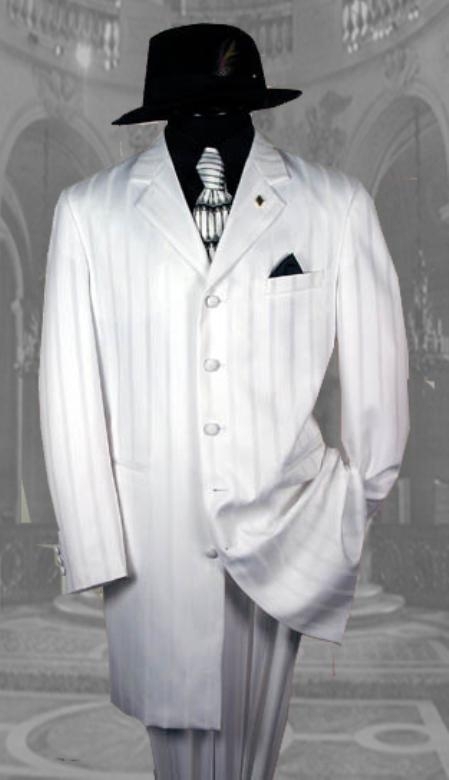 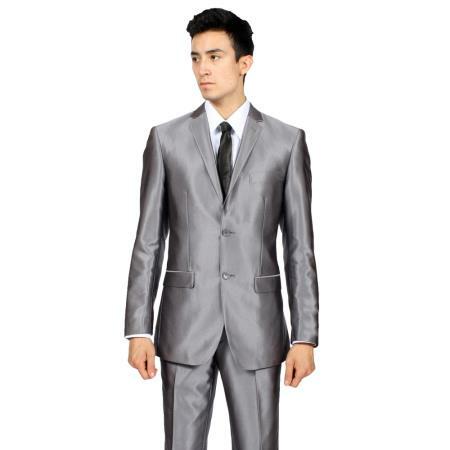 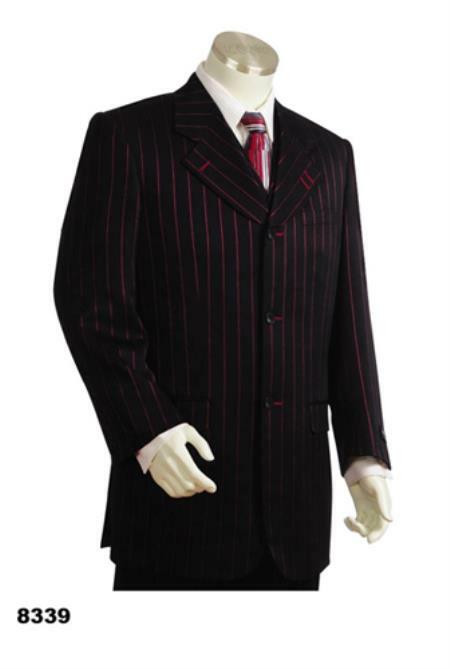 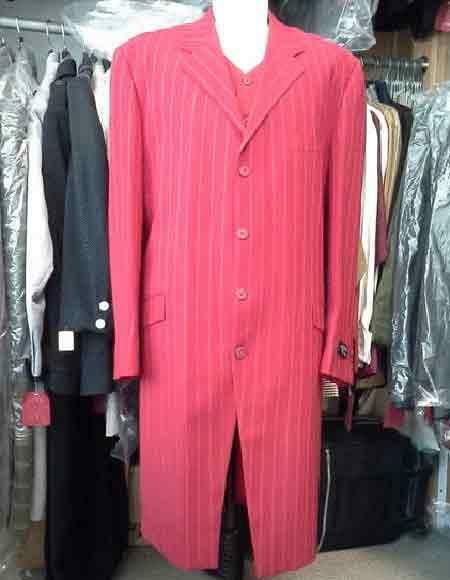 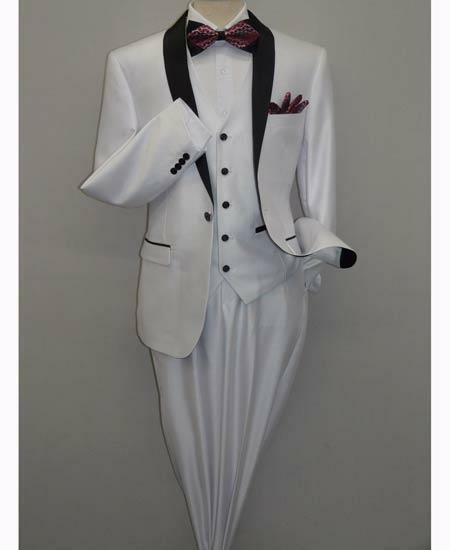 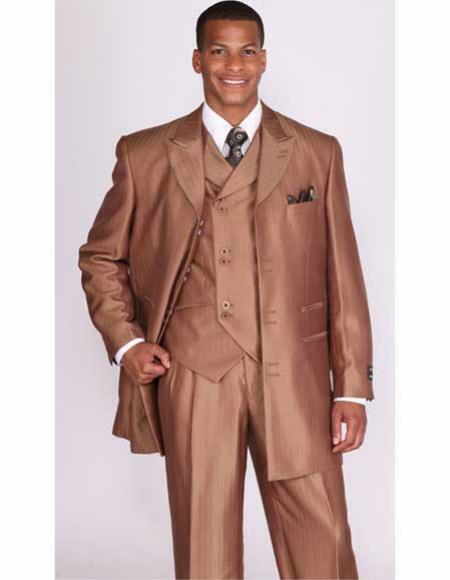 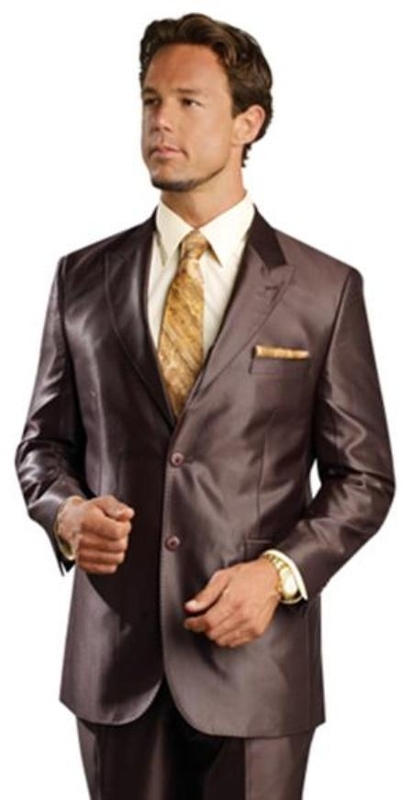 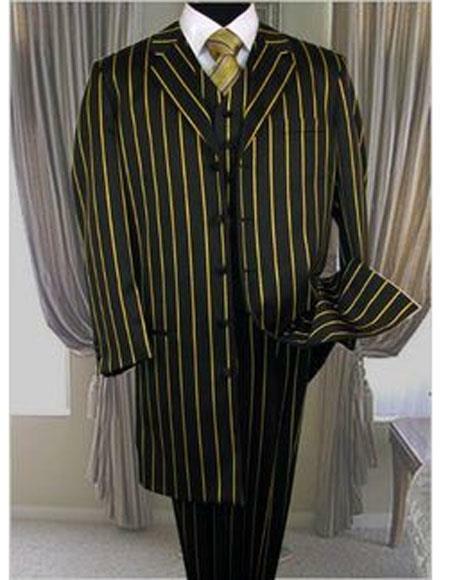 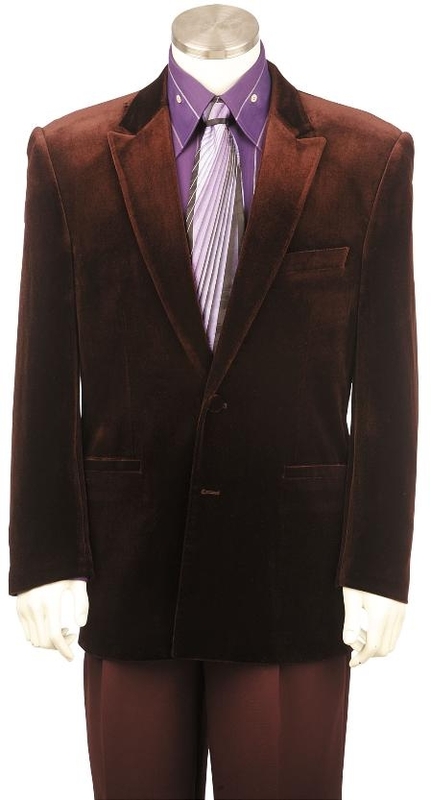 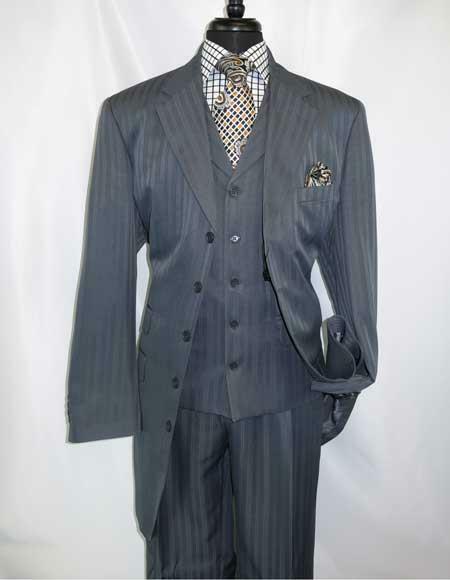 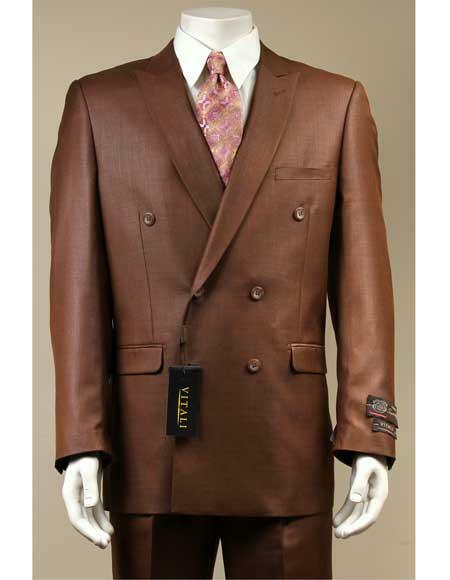 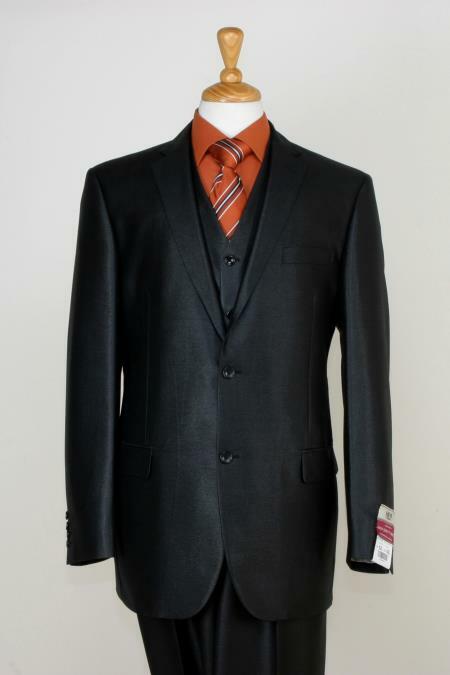 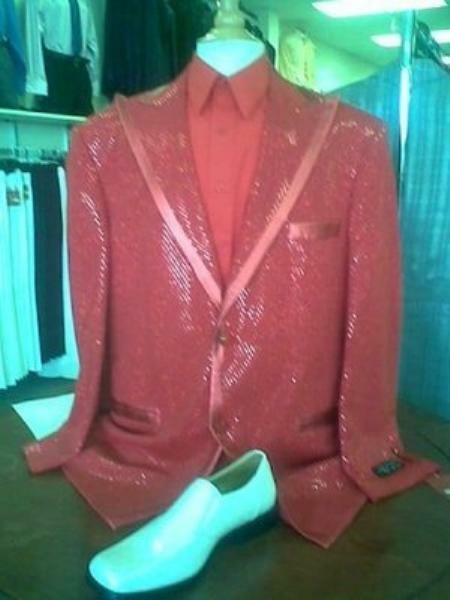 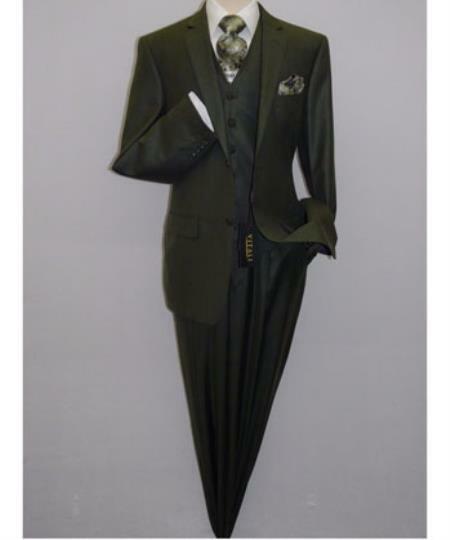 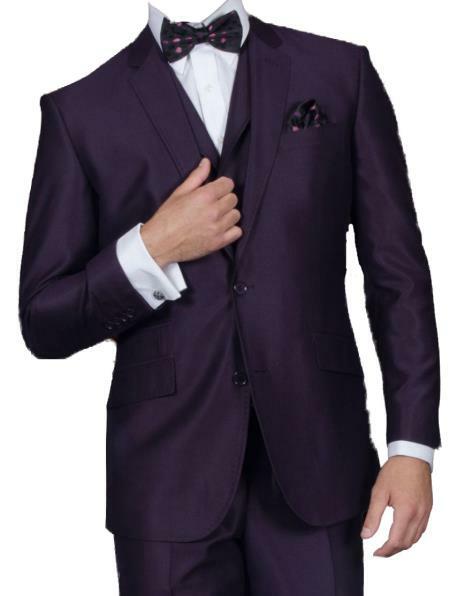 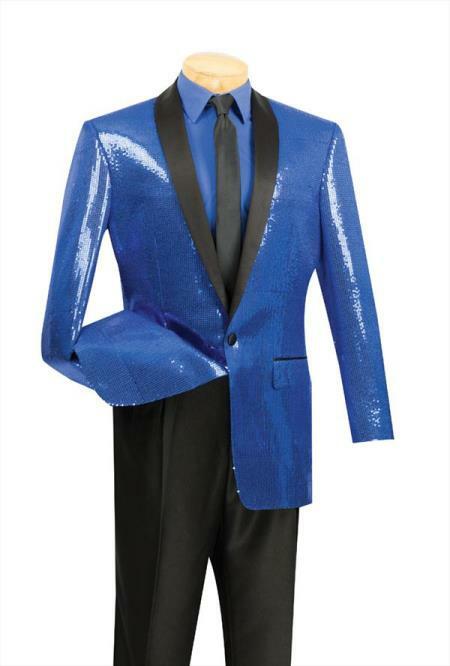 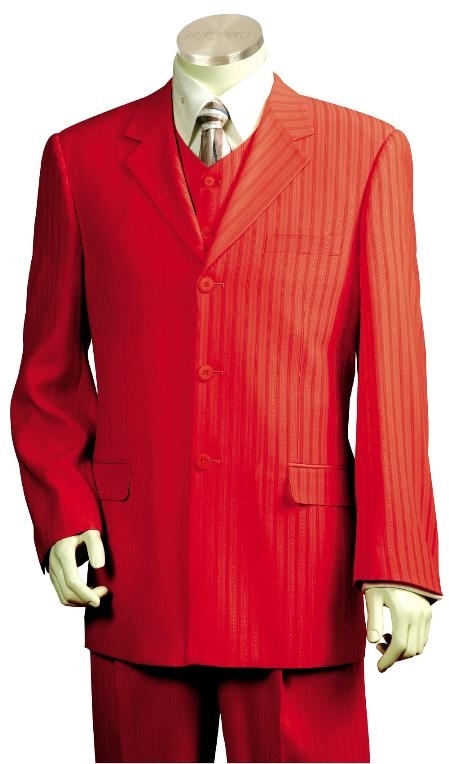 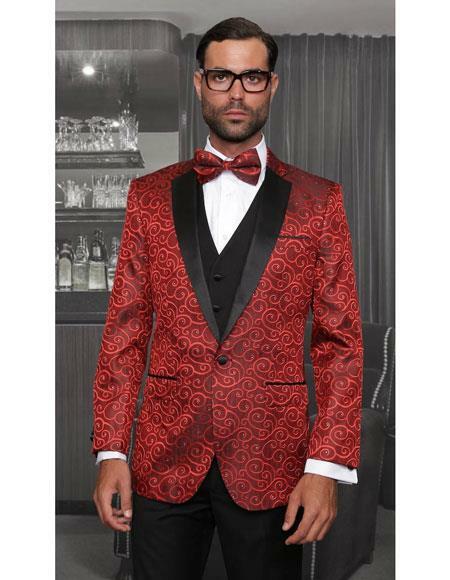 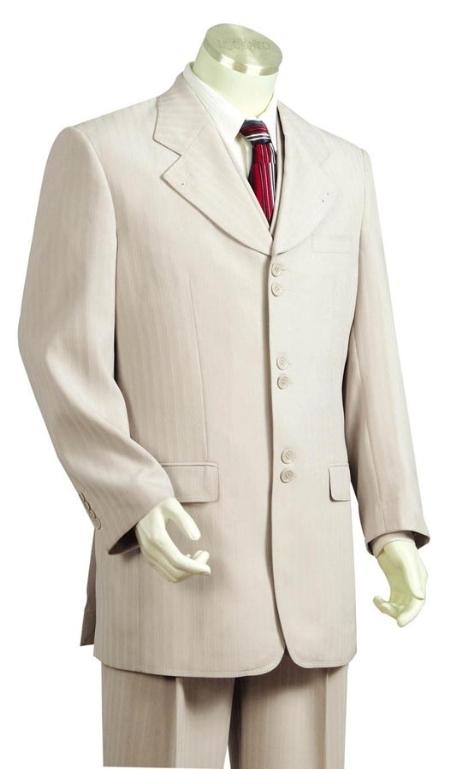 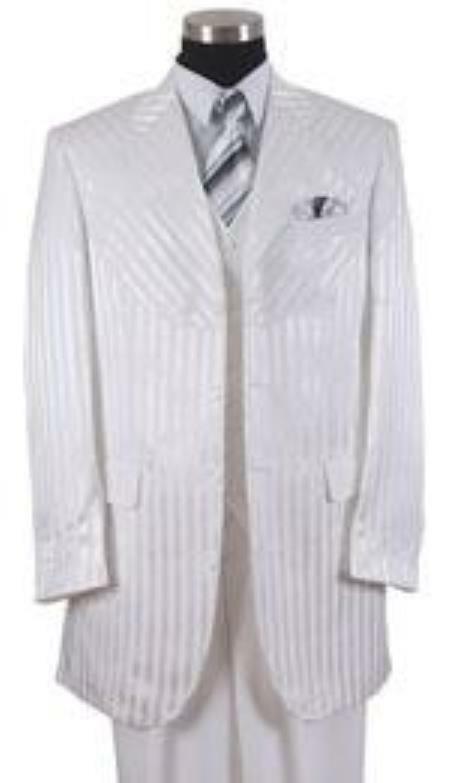 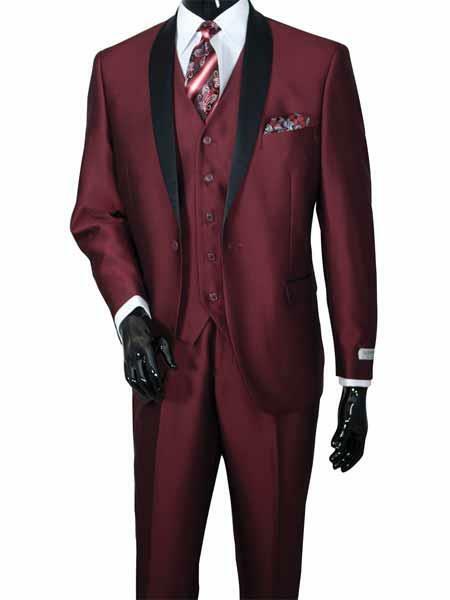 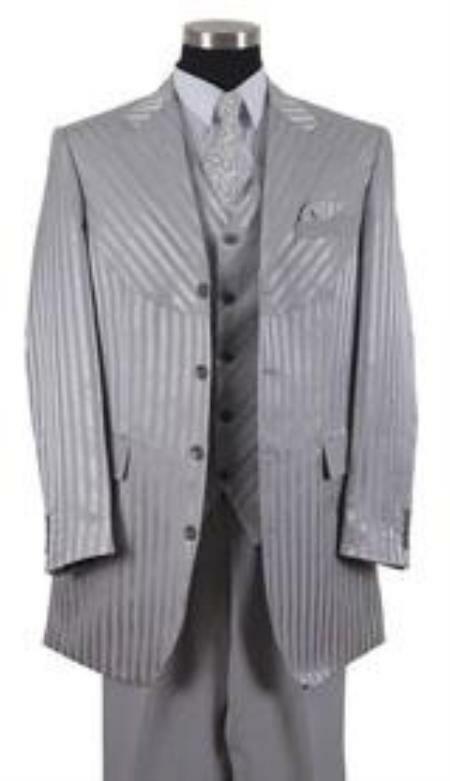 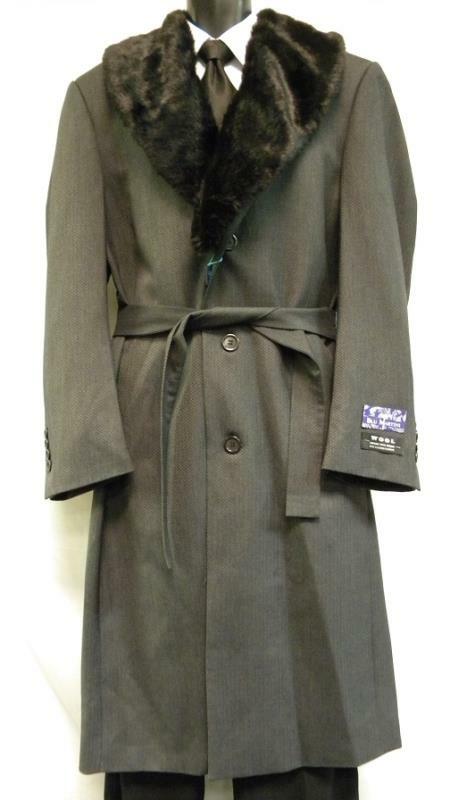 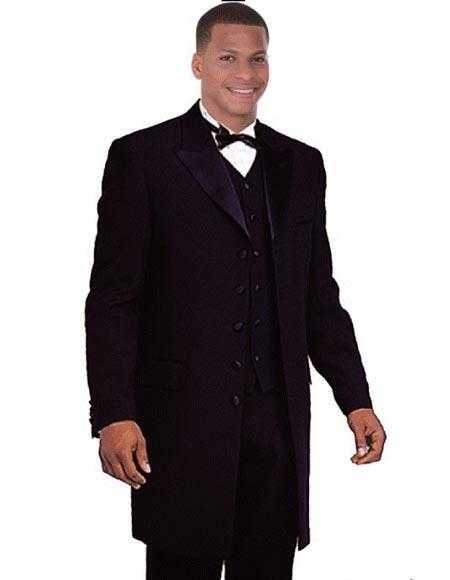 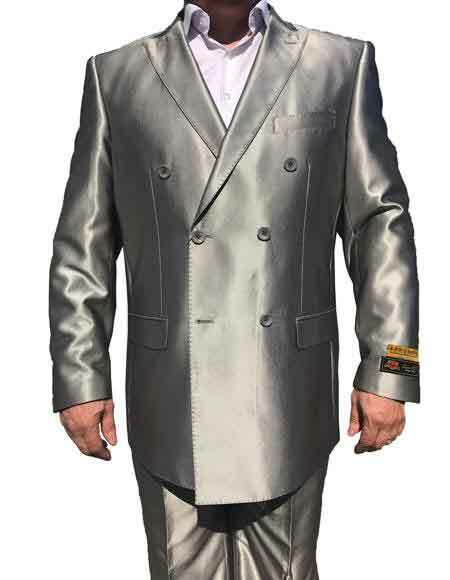 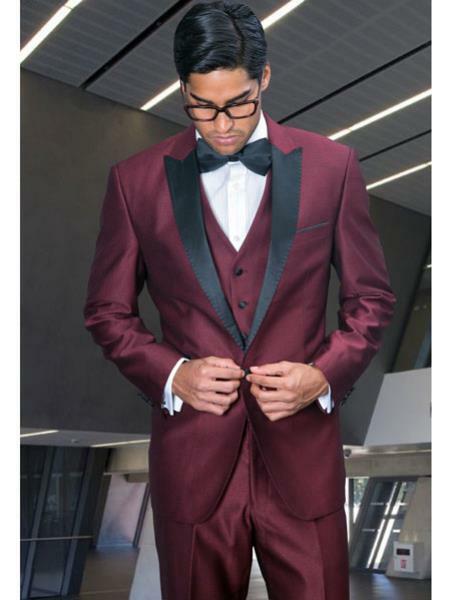 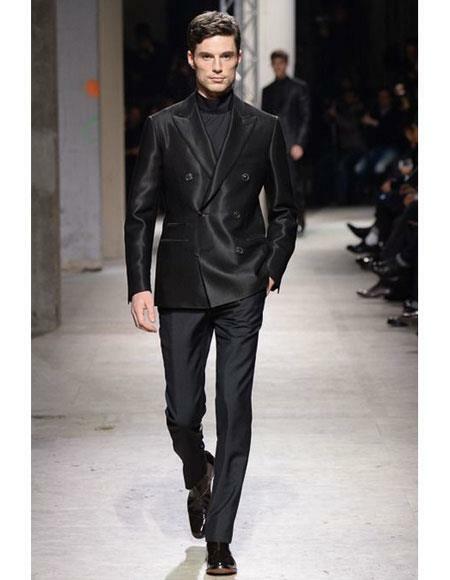 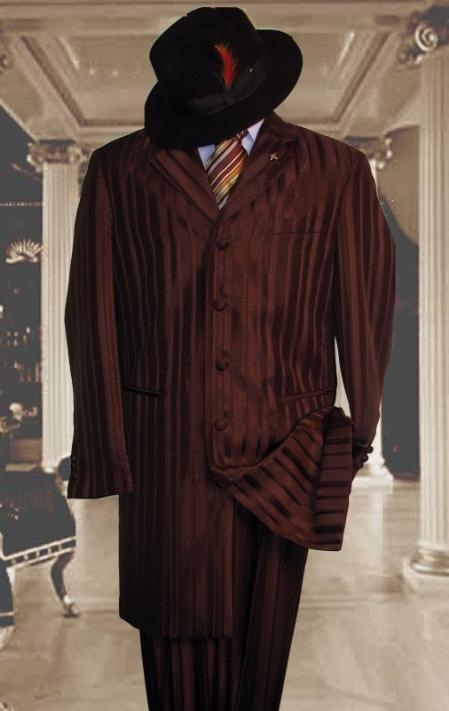 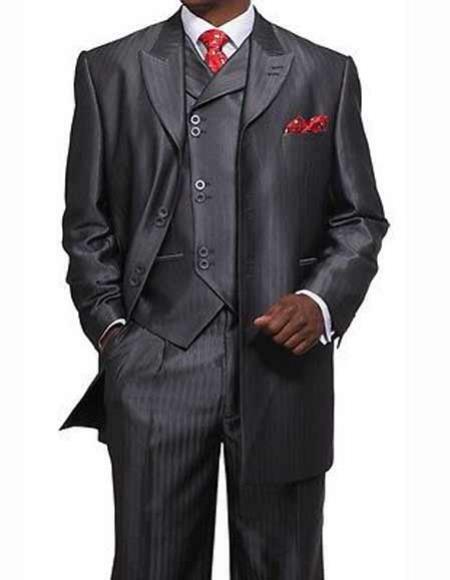 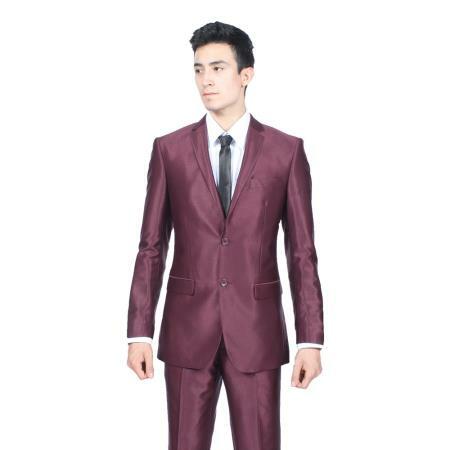 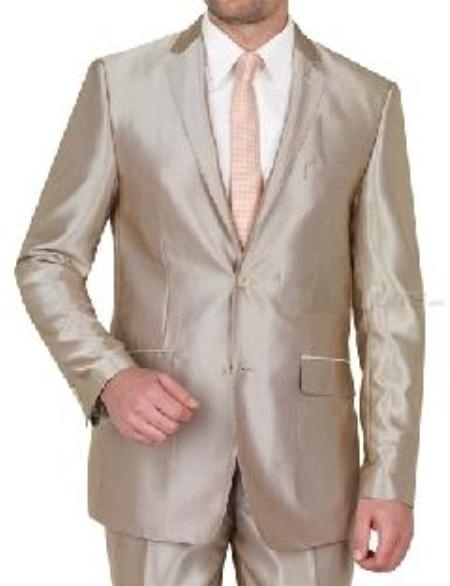 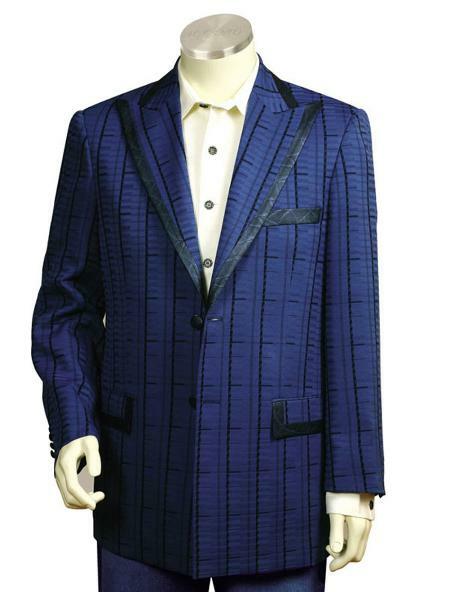 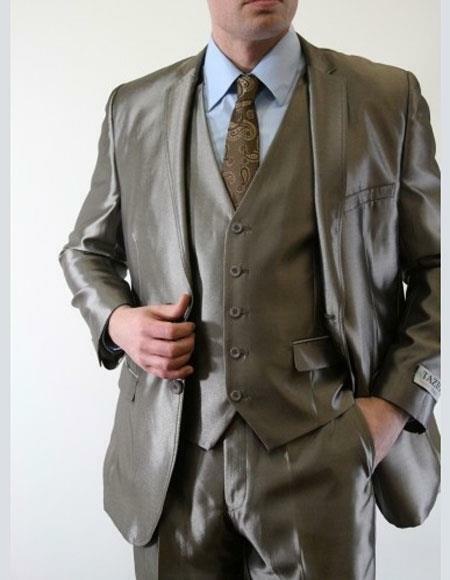 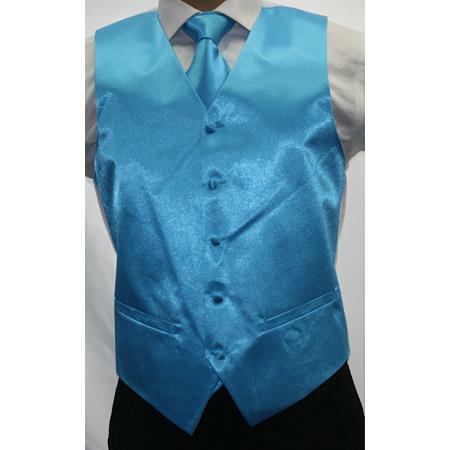 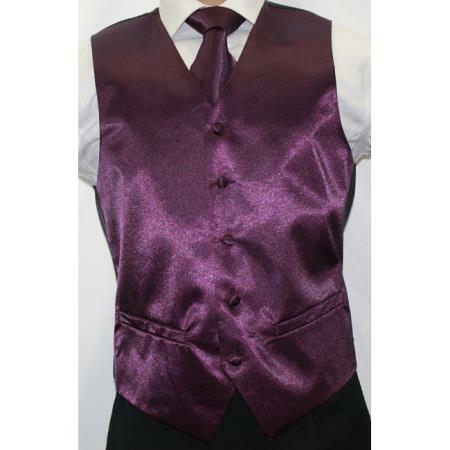 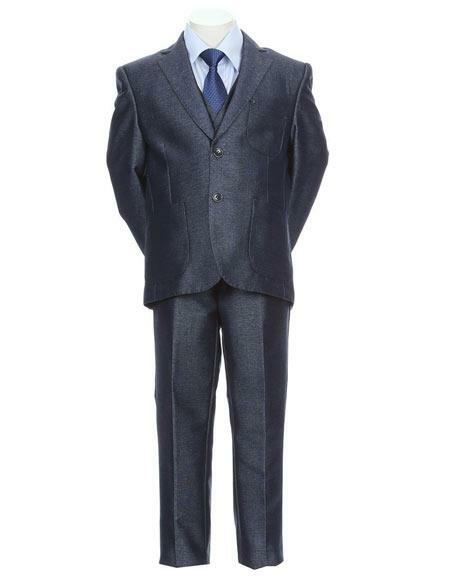 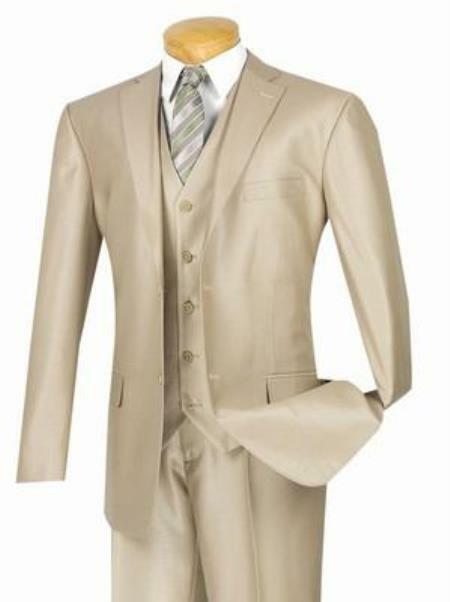 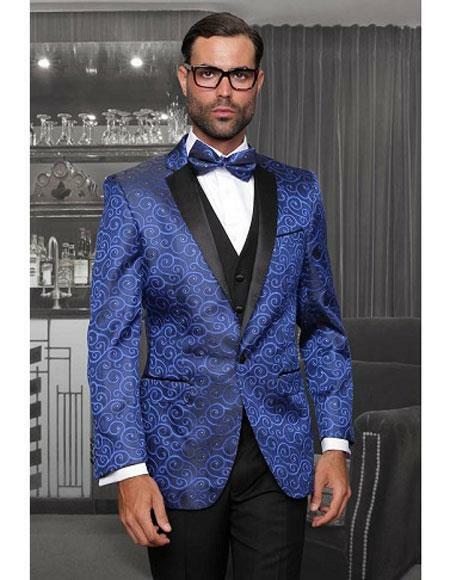 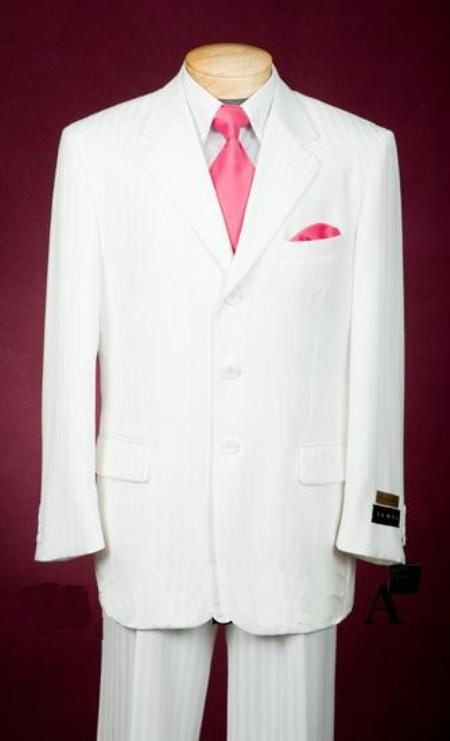 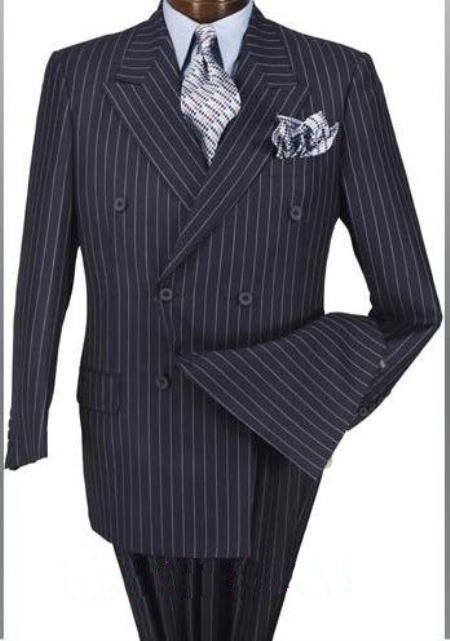 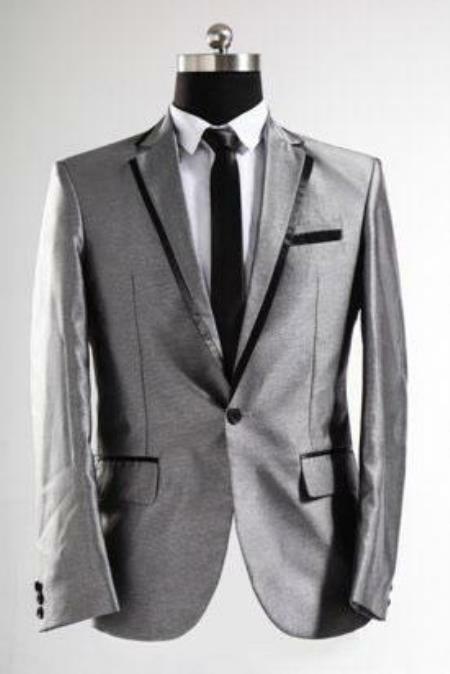 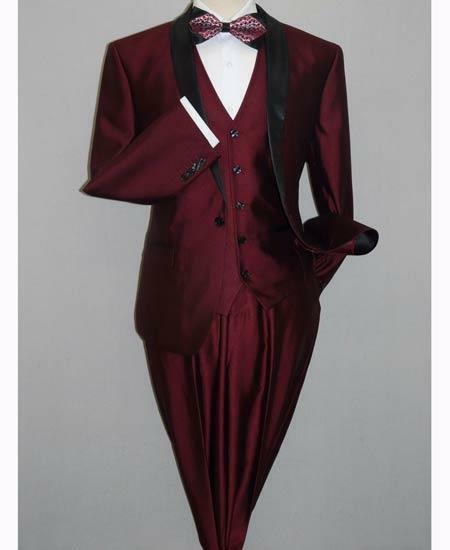 The old 1960's and 1970's era are known for producing pimp outfit which can turn a man to look cool and suave Mensitaly.com provides beautiful colored and comfortable pimp coat and suits which are available in all sizes from medium to XXL. 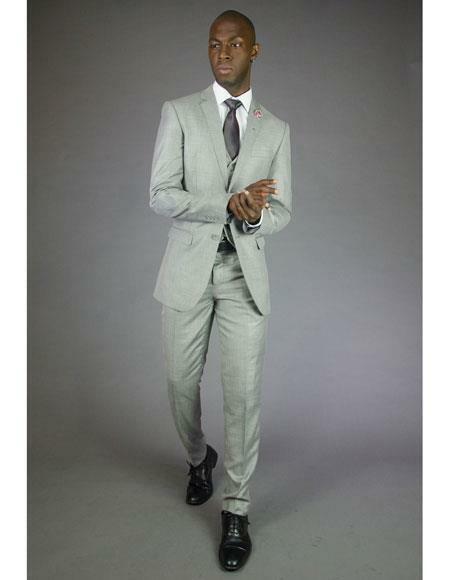 Our in-house tailoring gives the perfect fine fit and wearing comfort. 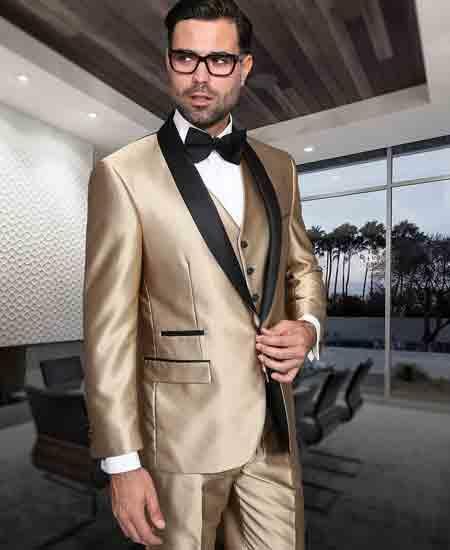 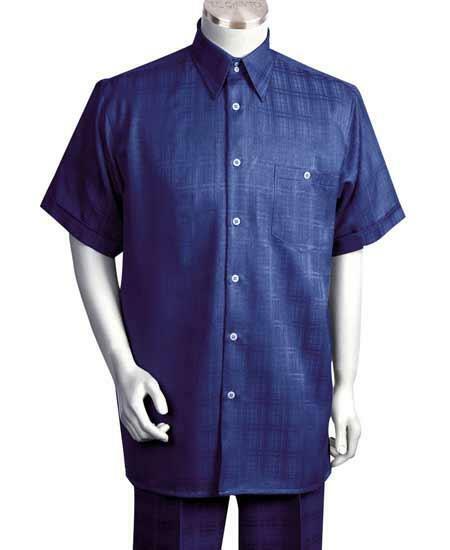 Wide ranges of collection are introduced and you can try out your own style of combinations. 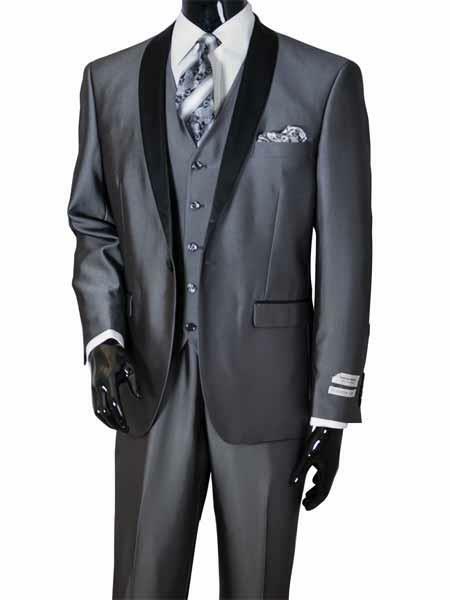 Each outfit designed stands special for each occasion. 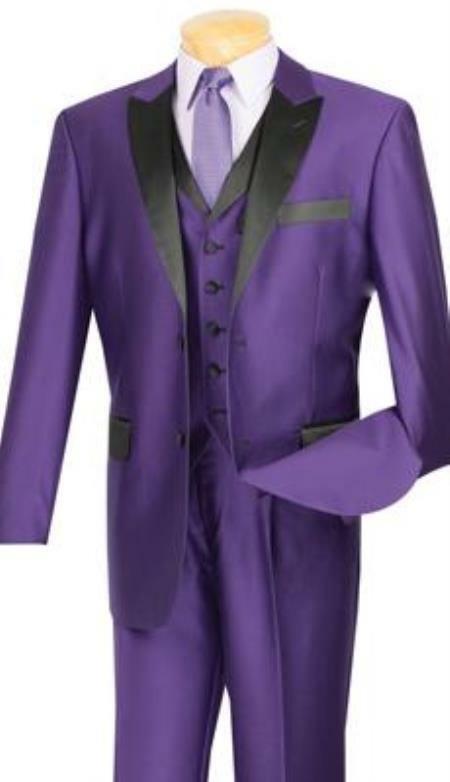 Some of the highlighted men's pimp suits include Big daddy men's pimp costume, Hustla costume, Gangster costume, black and purple Mac daddy men's costume, Piano Playa pimp coat and God father costume. 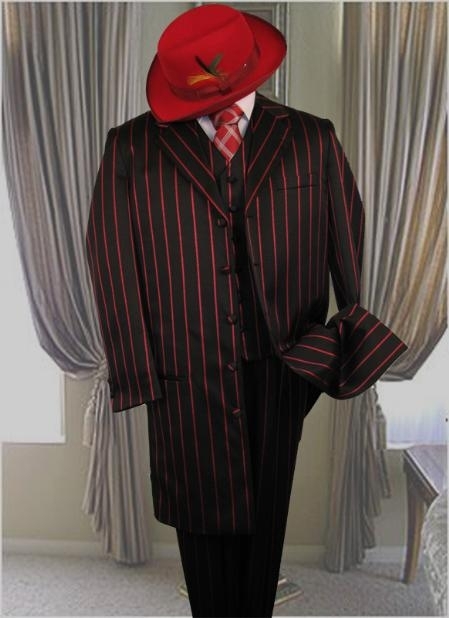 Each costume holds its unique specialty and style and one can choose their best in wide ranging options of styles and colors. 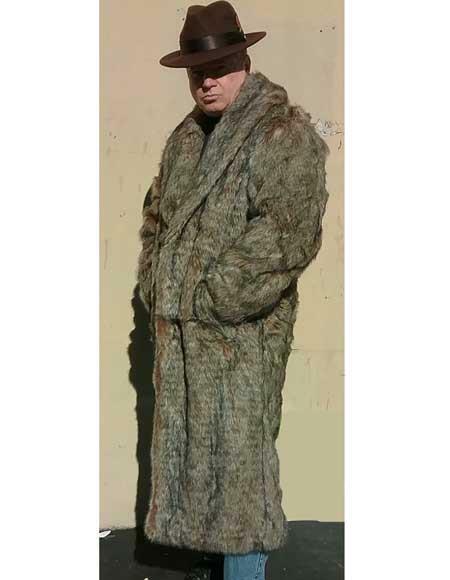 The supplementary accessories such as pimp hat, cane, toy gun, long neck jewelry can be paired with pimp coats for an outstanding look at the parties. 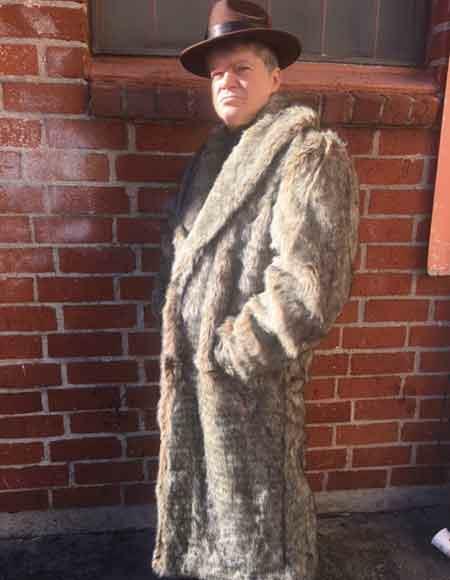 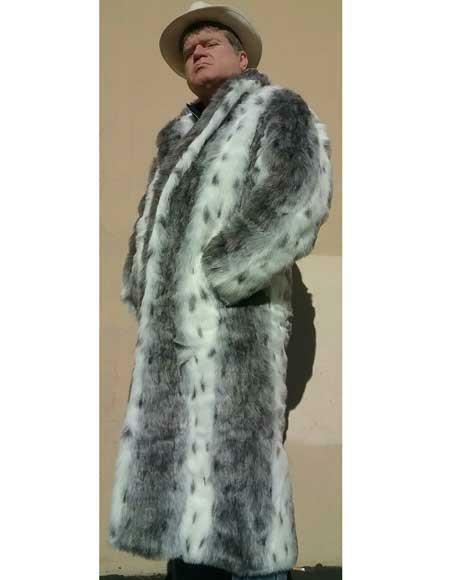 To make mens look cooler and smarter wear pimp jacket and pimp fur coat. 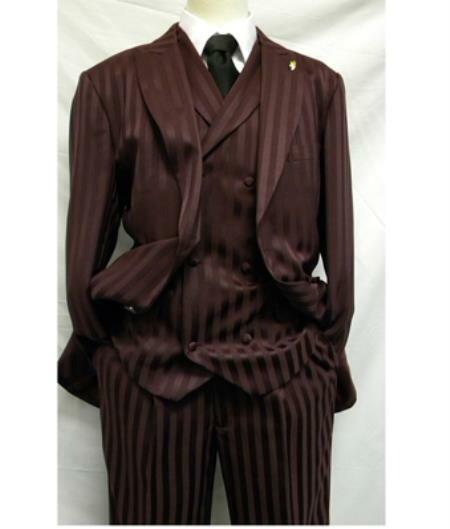 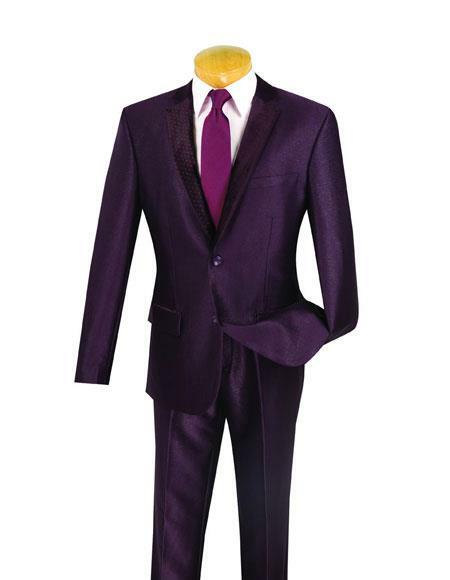 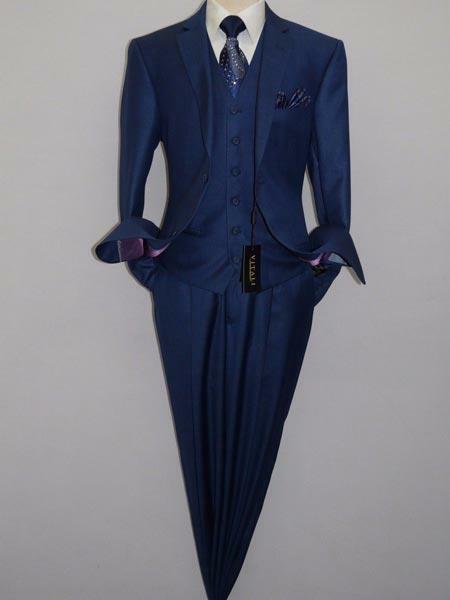 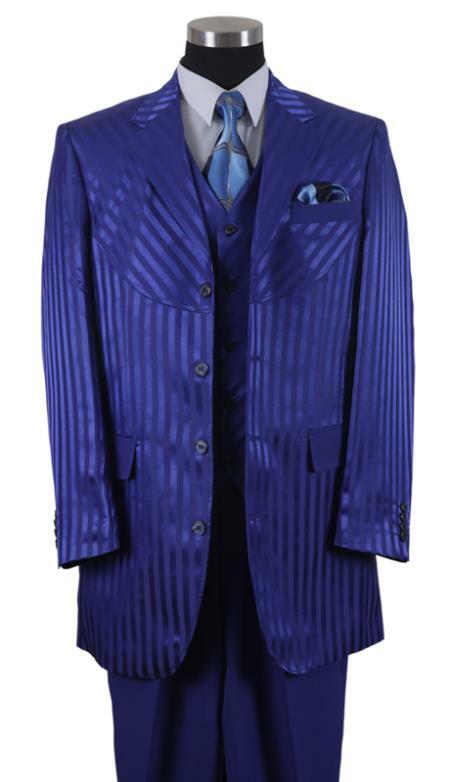 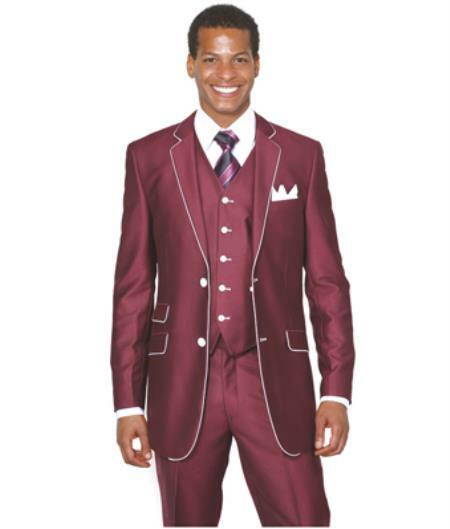 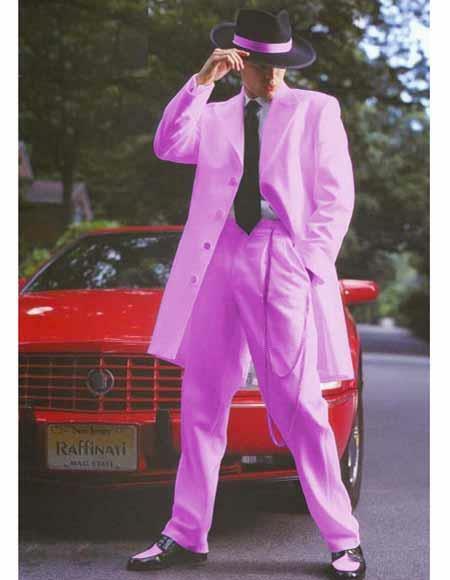 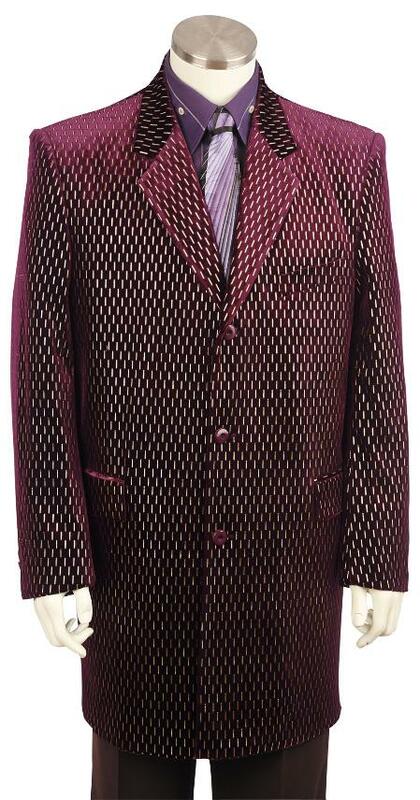 Purple pimp suit is considered to be the most stylish suit. 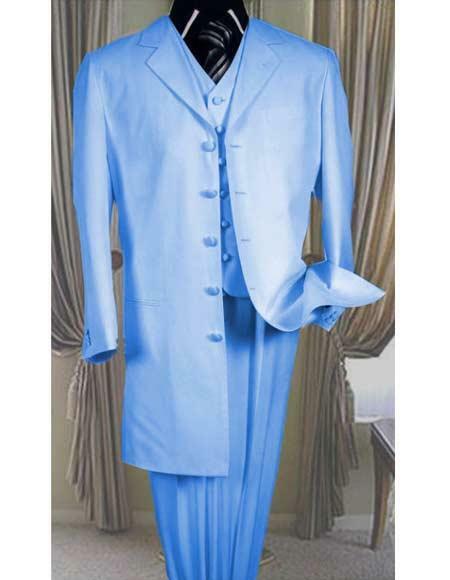 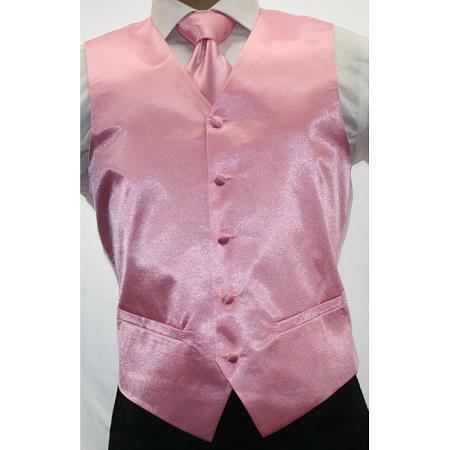 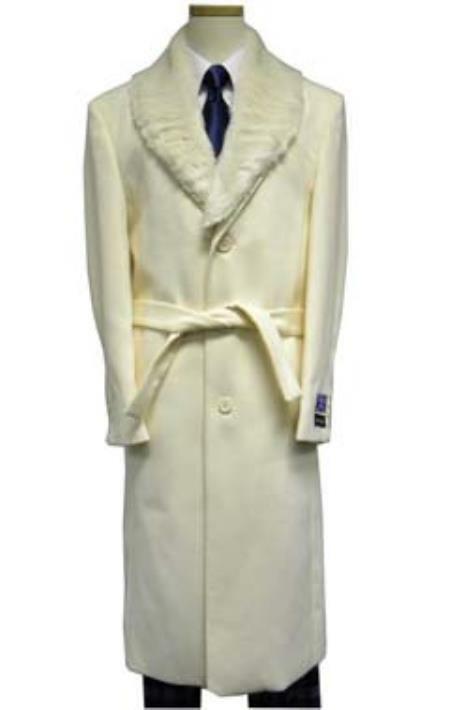 There are many varieties of these suits but among them Mink Velvet pink outfit which is blended with soft purple and velvet pink and Mink baby blue outfit which is a mixture of white fur and blue velvet have gained more attention from the customers. 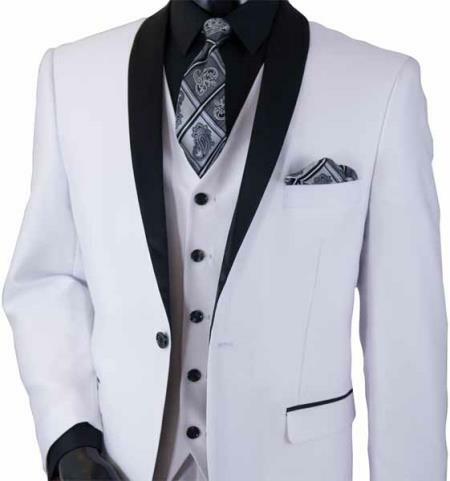 Pimp clothing package include white snow leopard, white and zebra, purple and leopard and orange cracked designs and they are very comfortable to wear. 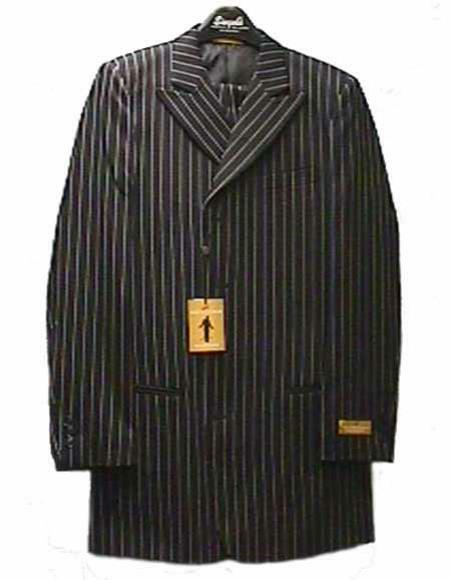 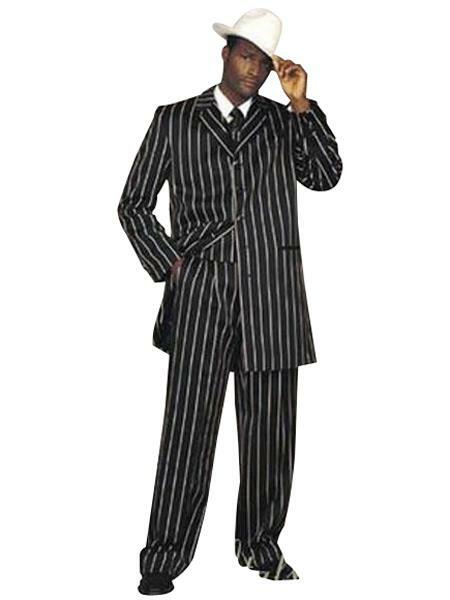 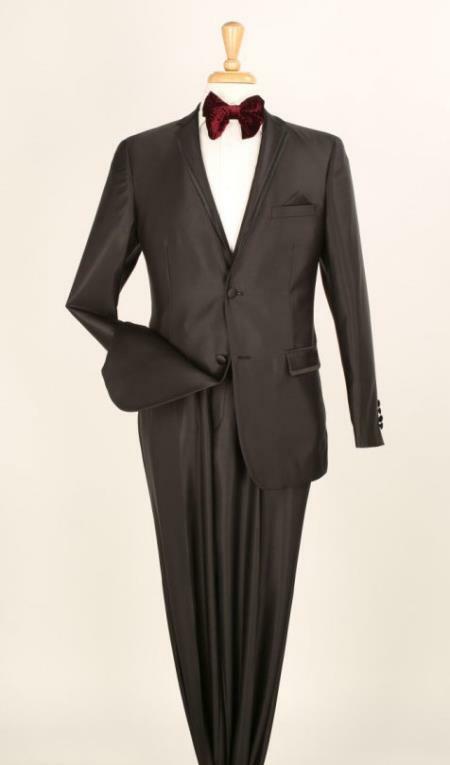 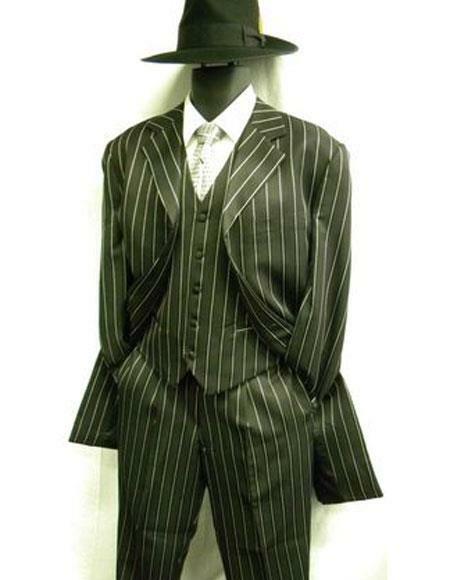 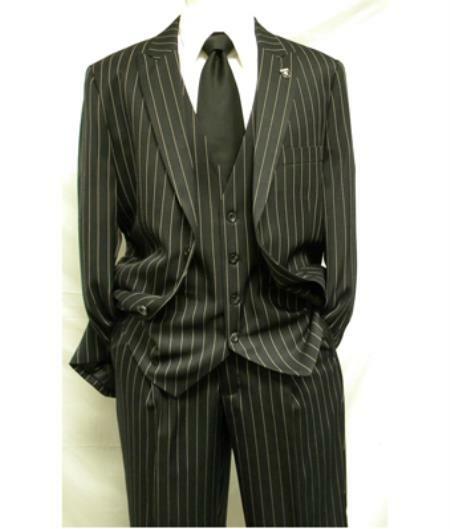 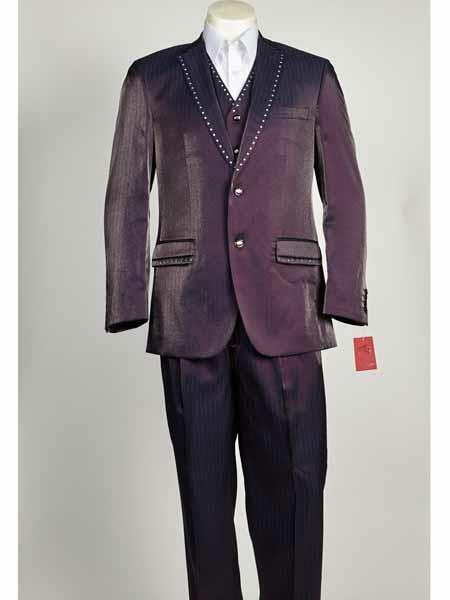 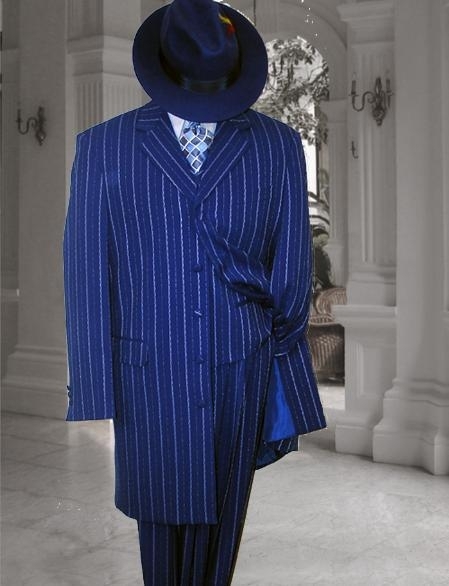 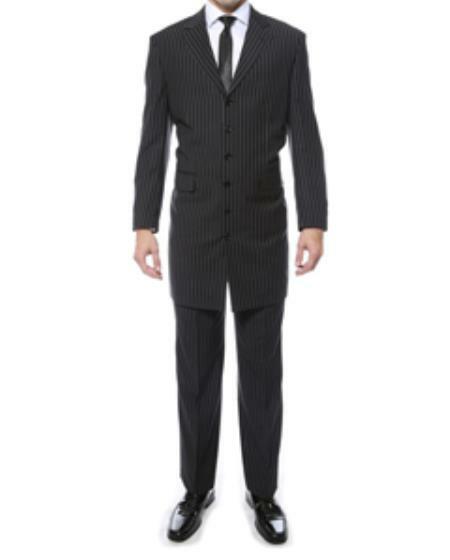 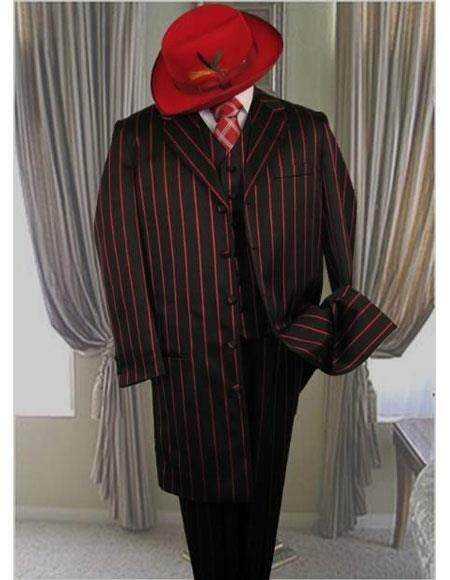 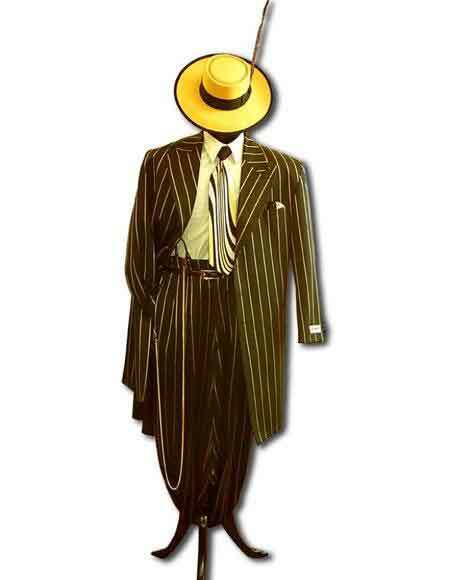 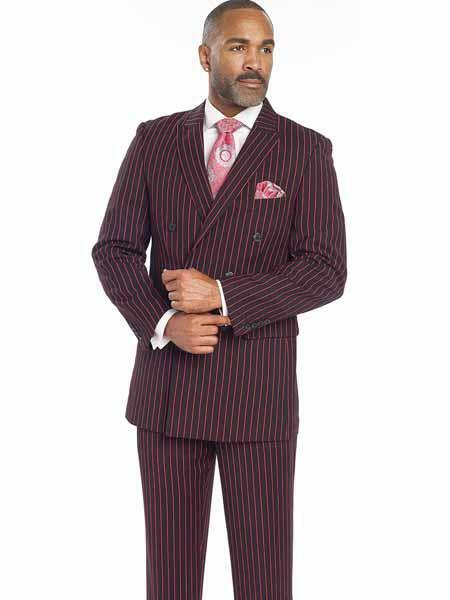 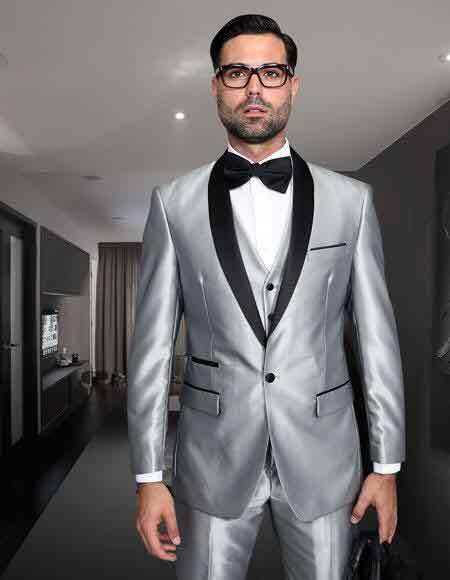 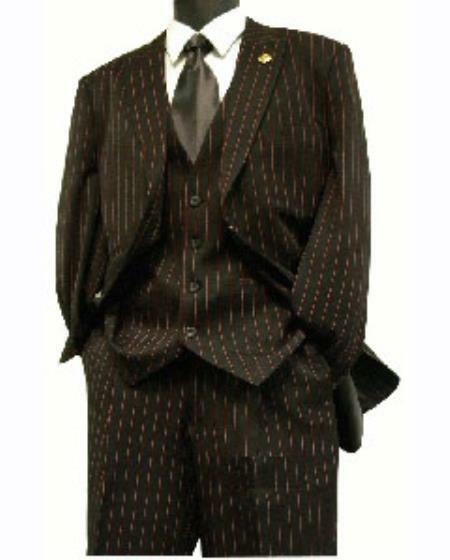 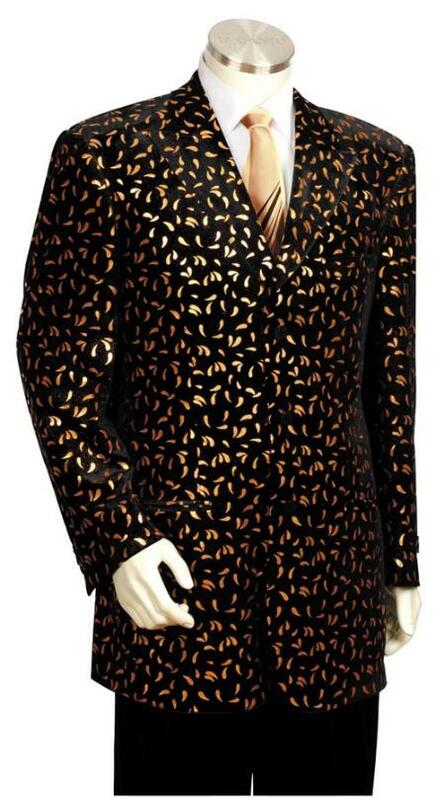 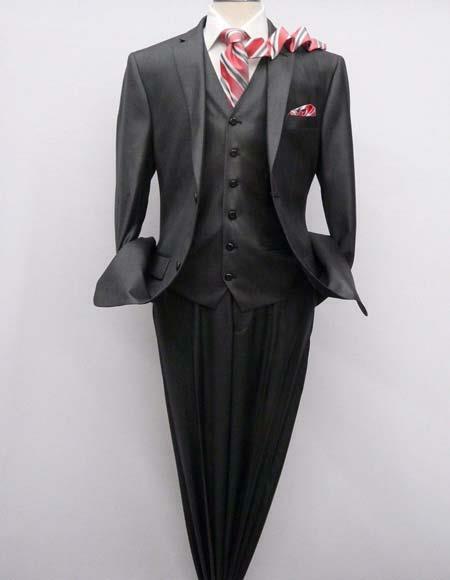 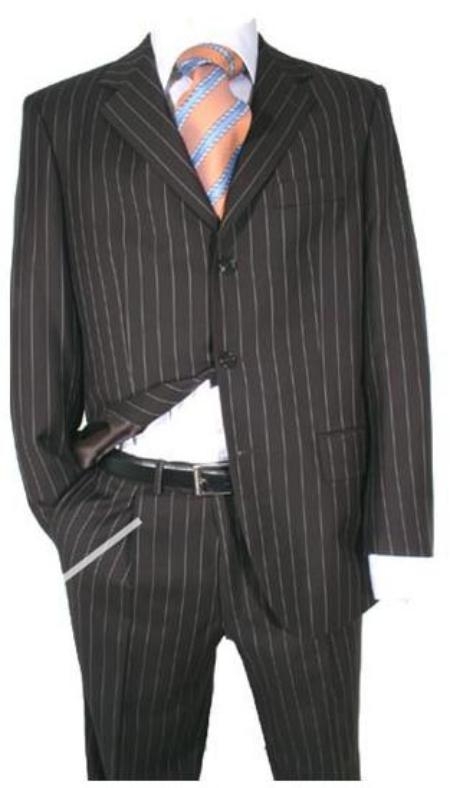 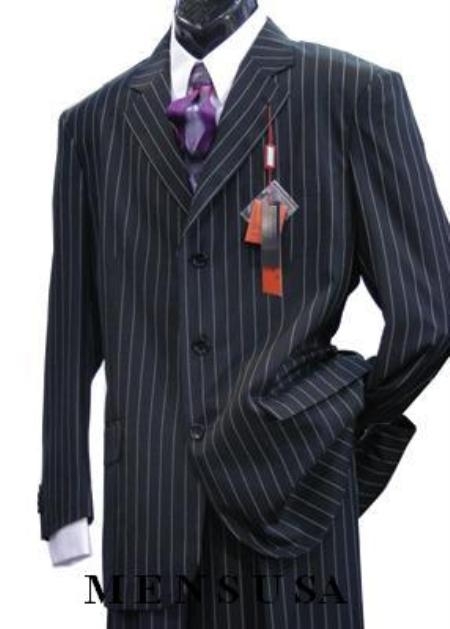 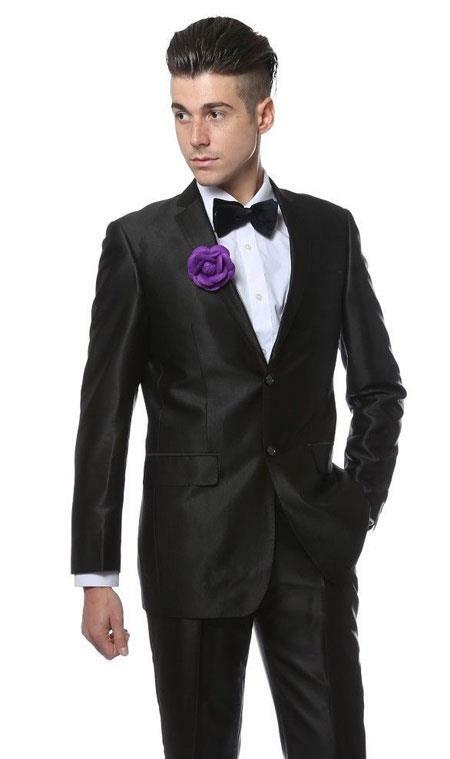 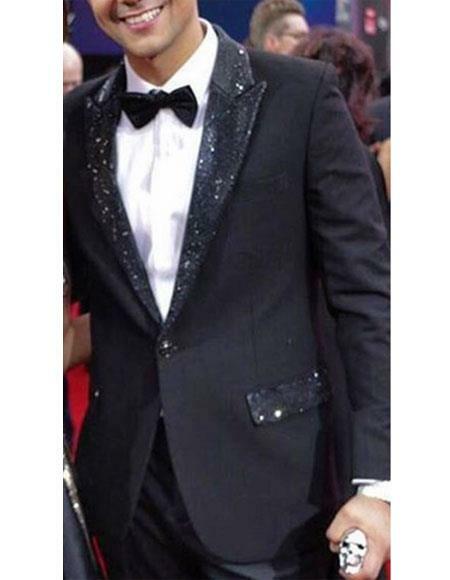 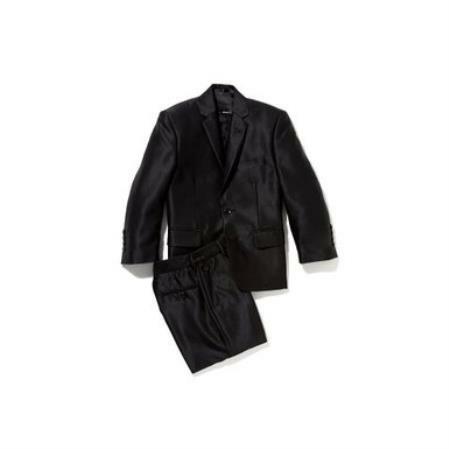 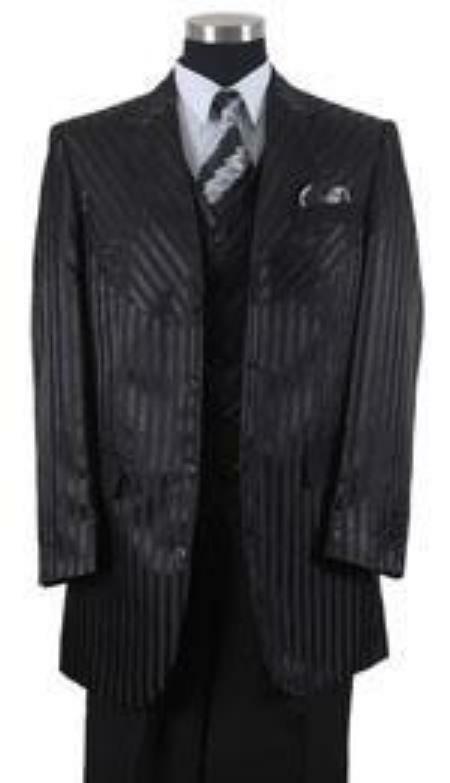 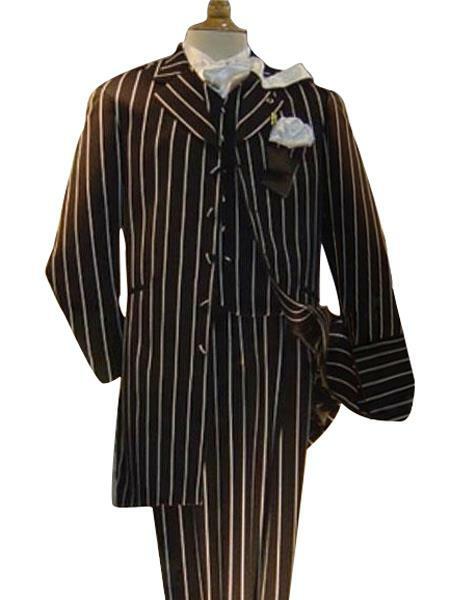 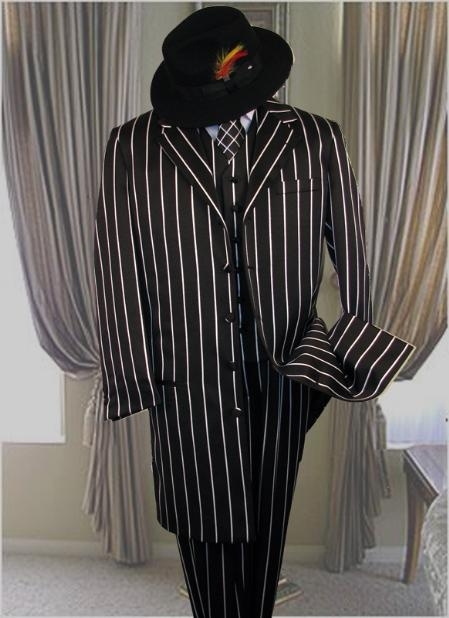 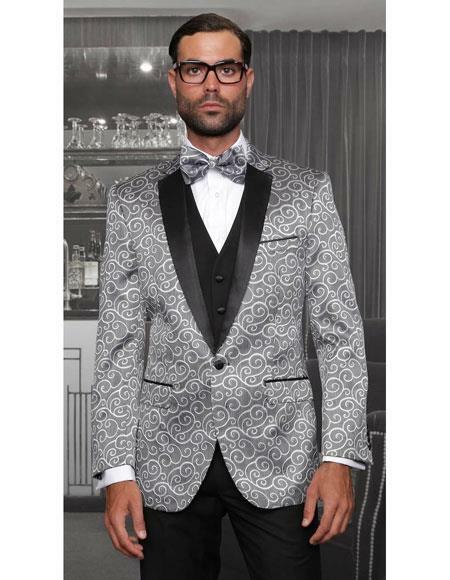 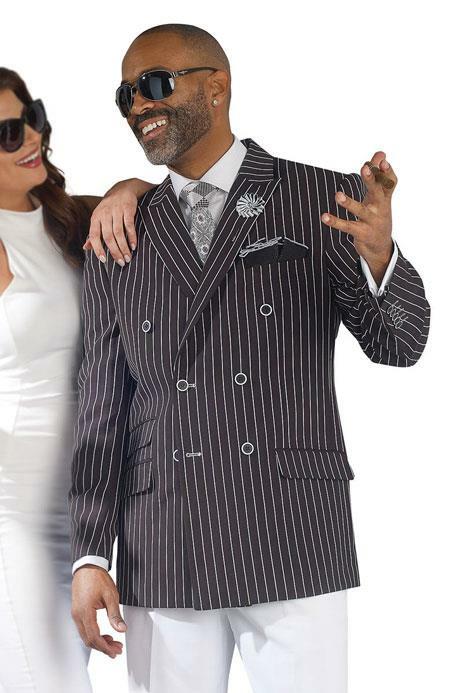 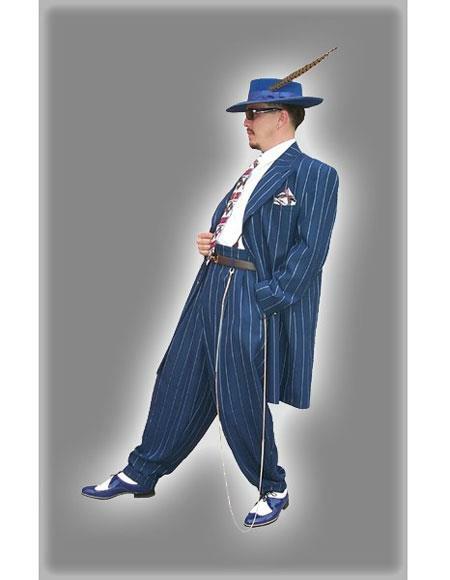 The black leopard pimp suit goes perfect for adult fancy dress party outfit where the pinstripe pimp suit for daddy costume, pimp robe and many other exclusive collections lined up in Mensitaly.com online store.